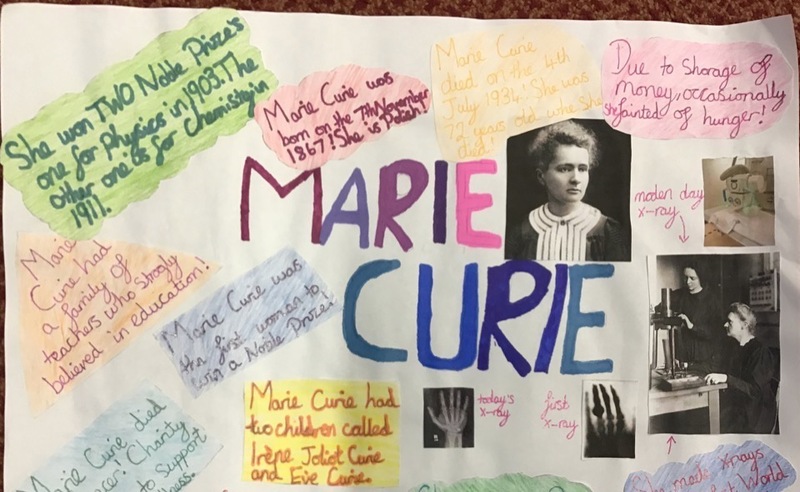 Science is all around us, from understanding about the molecules in the air we breathe, to creating important vaccines that help us to live. 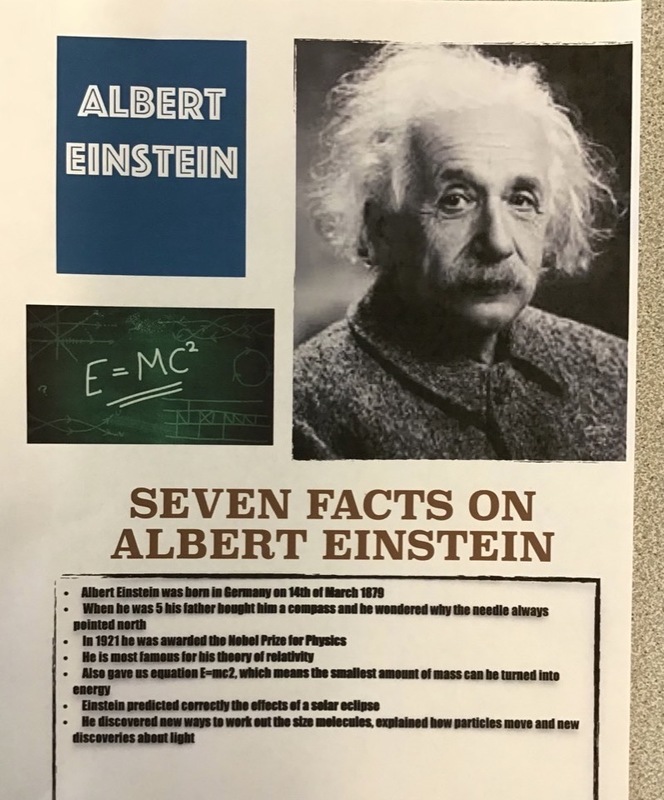 Science is important. 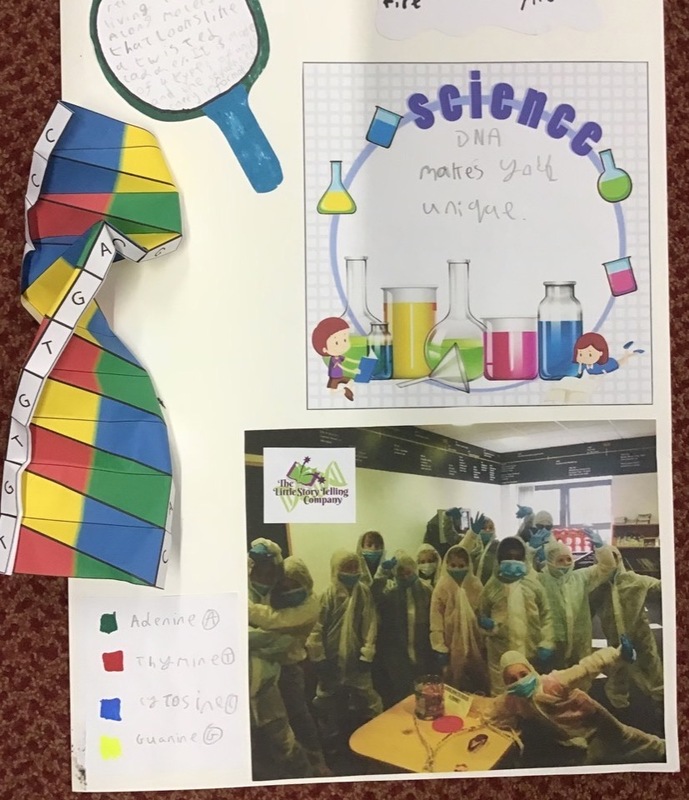 Here at Dereham Junior Academy we understand the importance of science and we endeavour to teach it in a creative and innovative way so that our children can appreciate the wonder of the world that they live in. 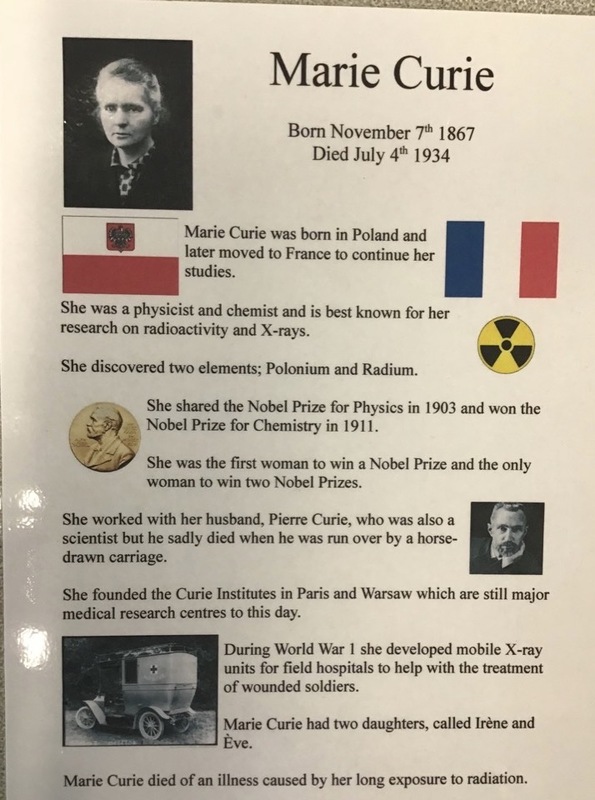 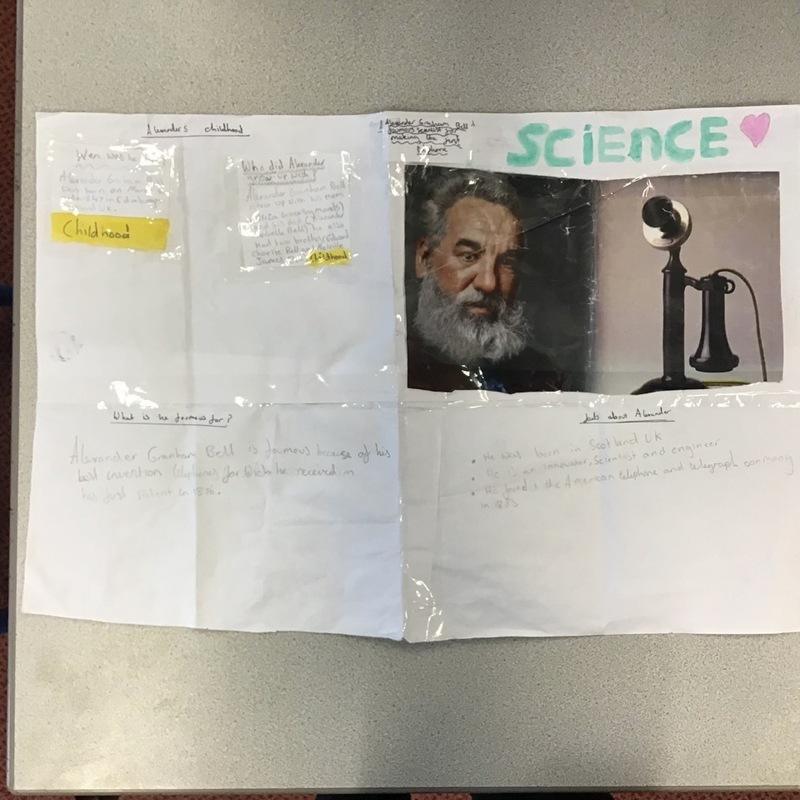 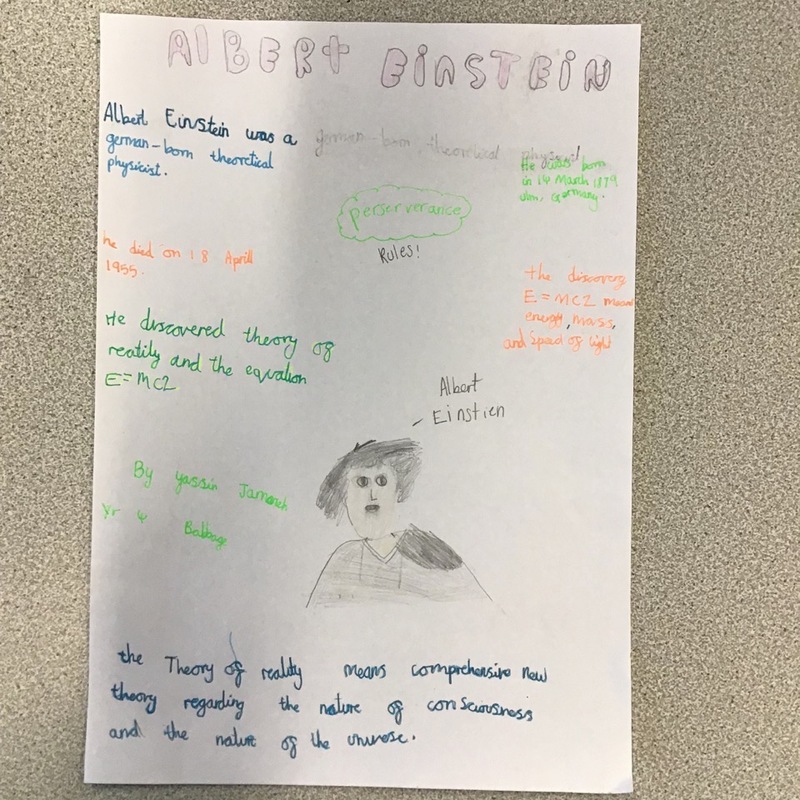 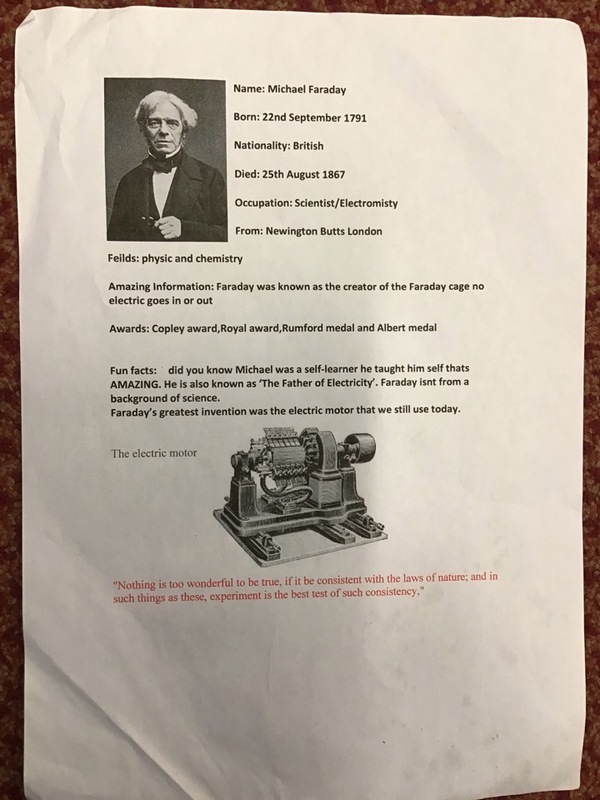 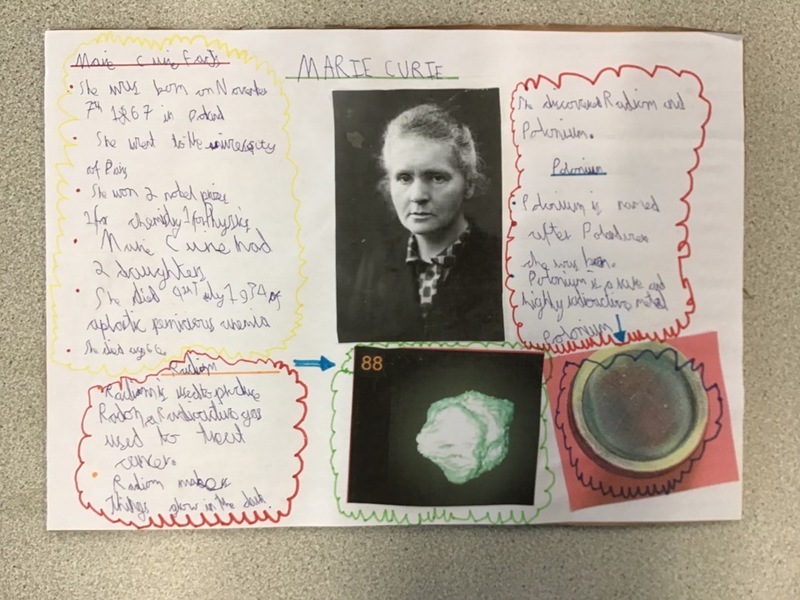 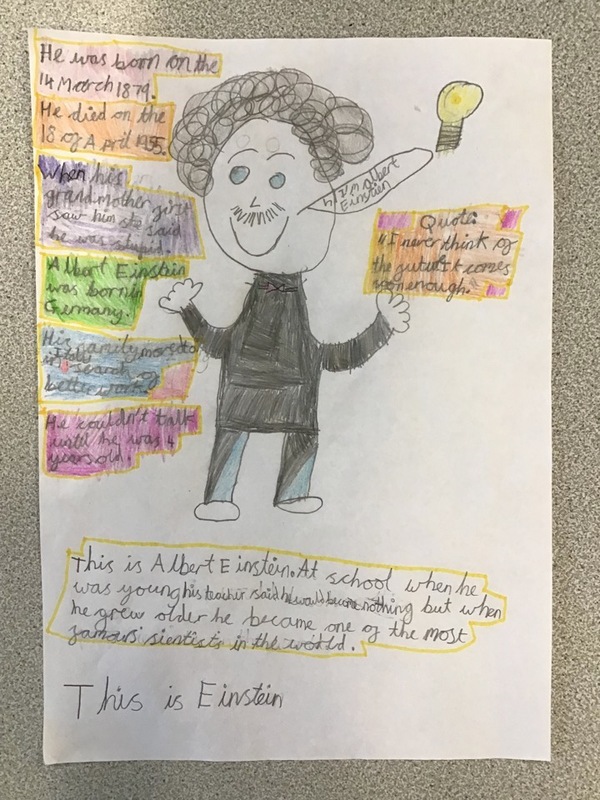 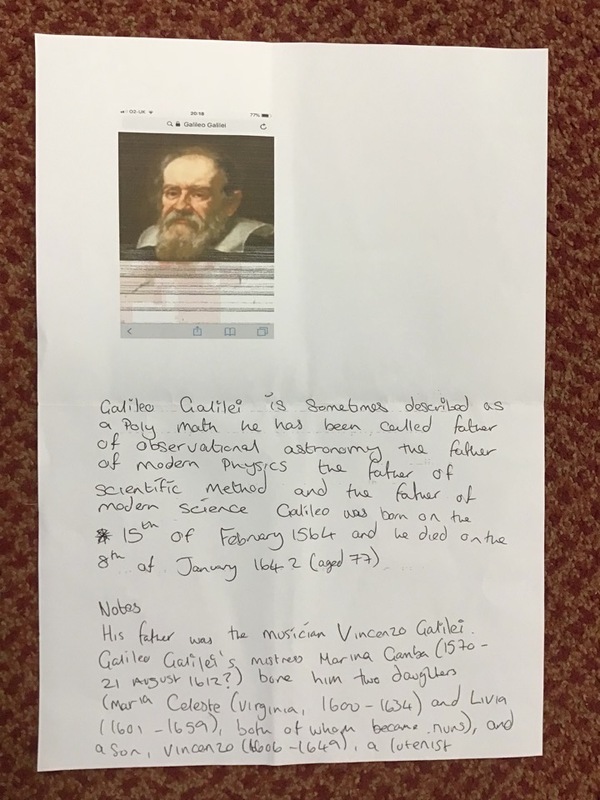 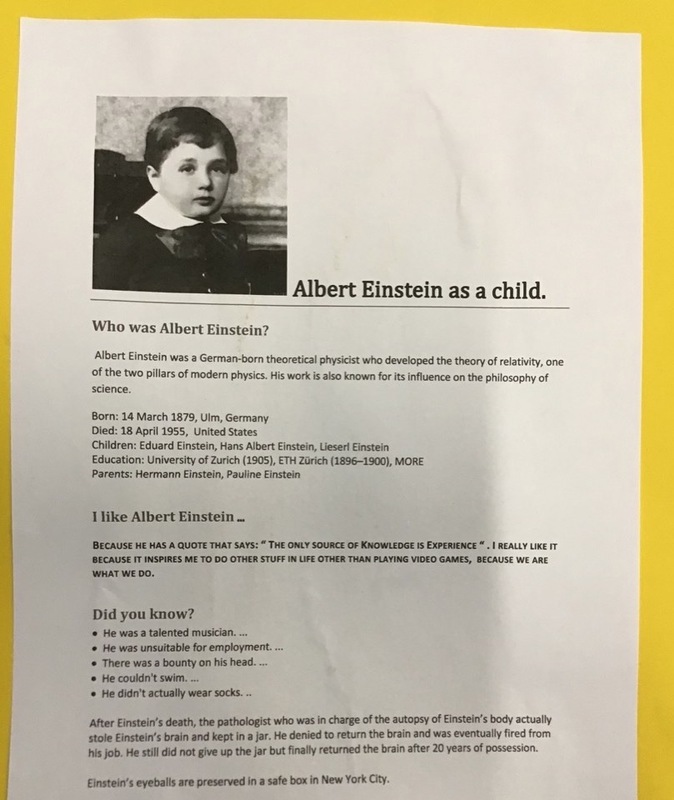 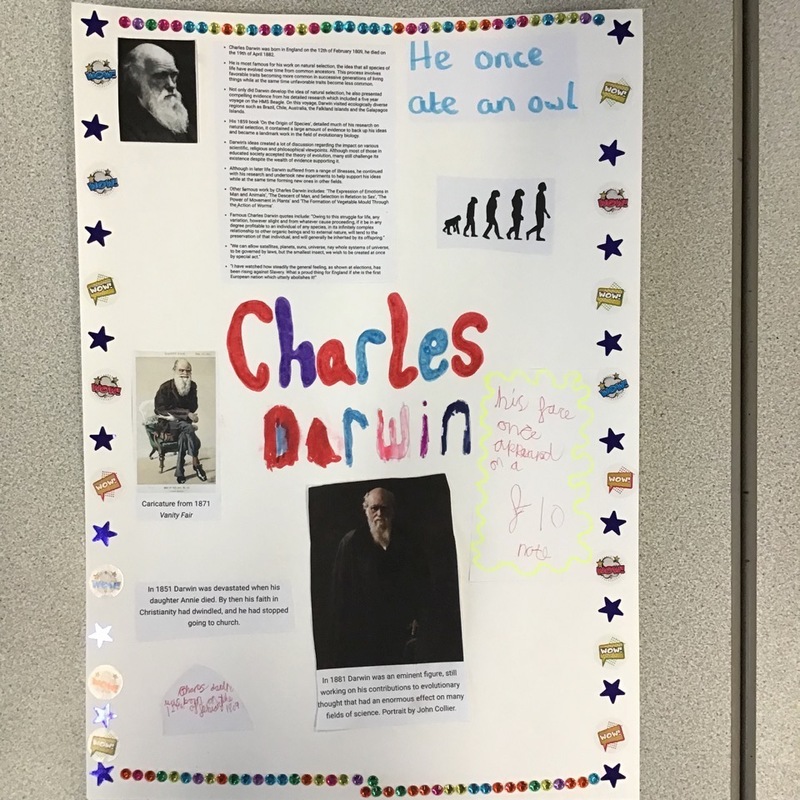 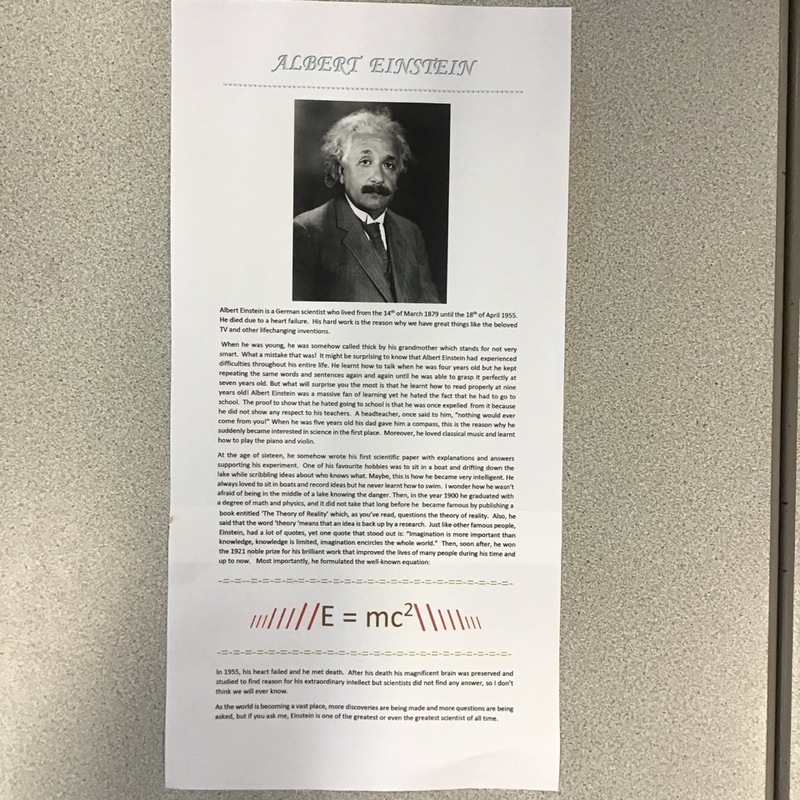 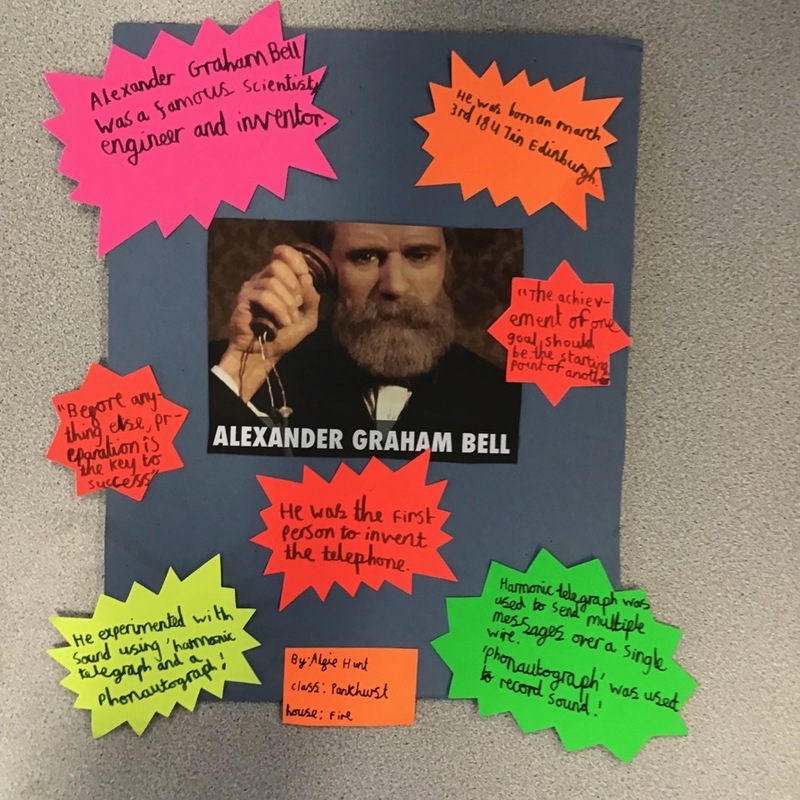 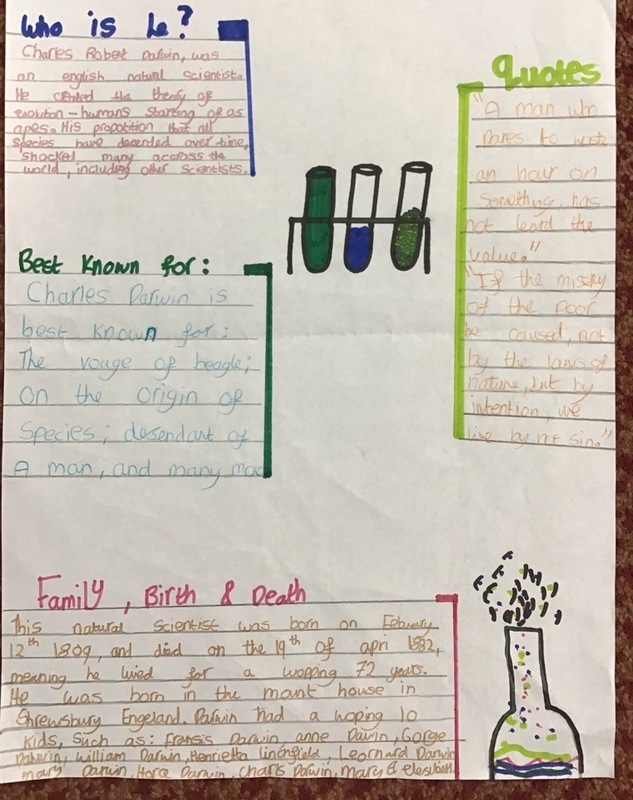 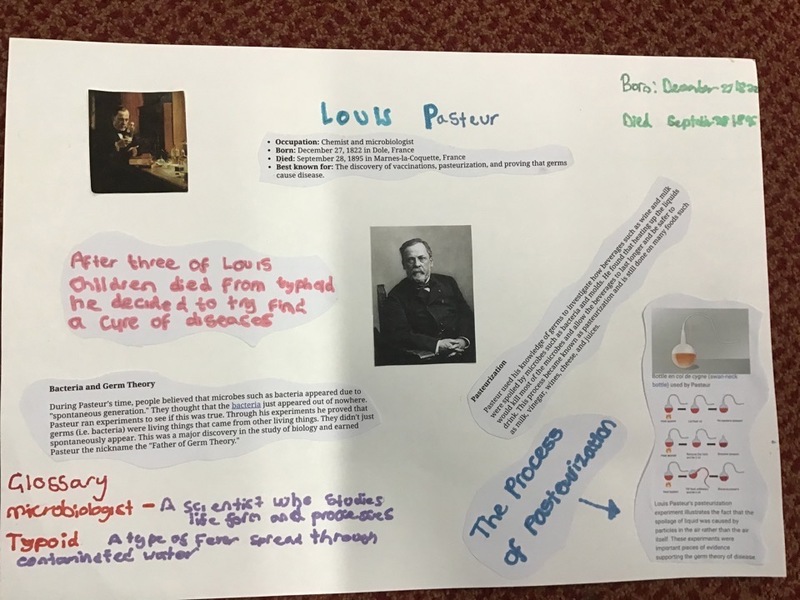 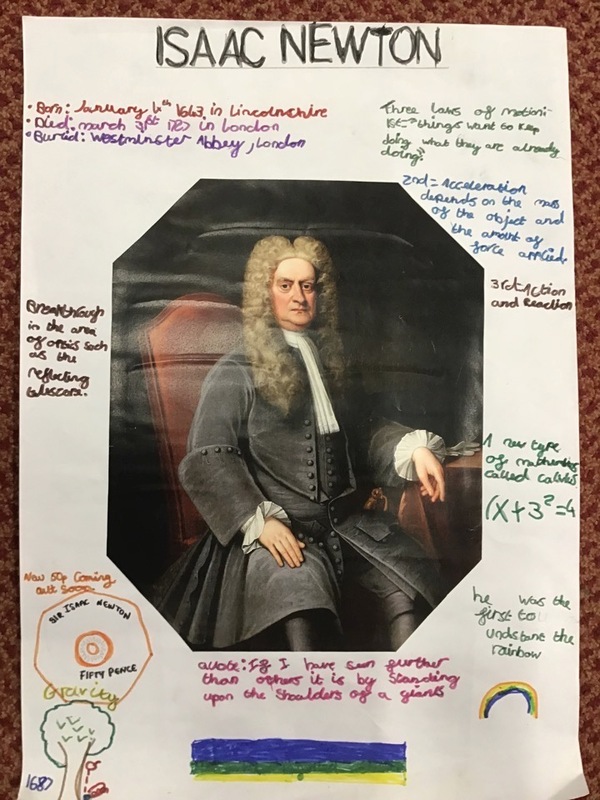 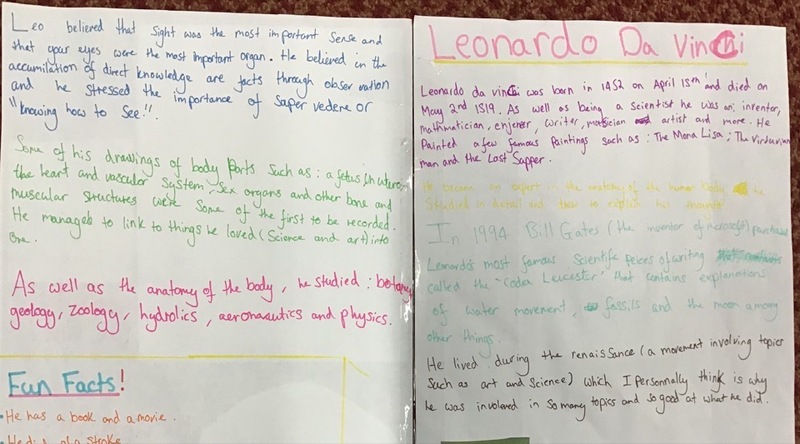 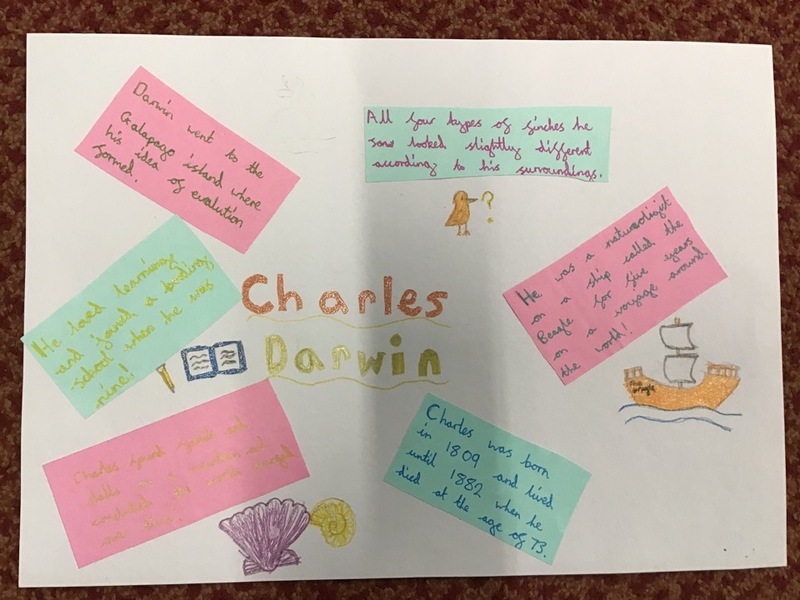 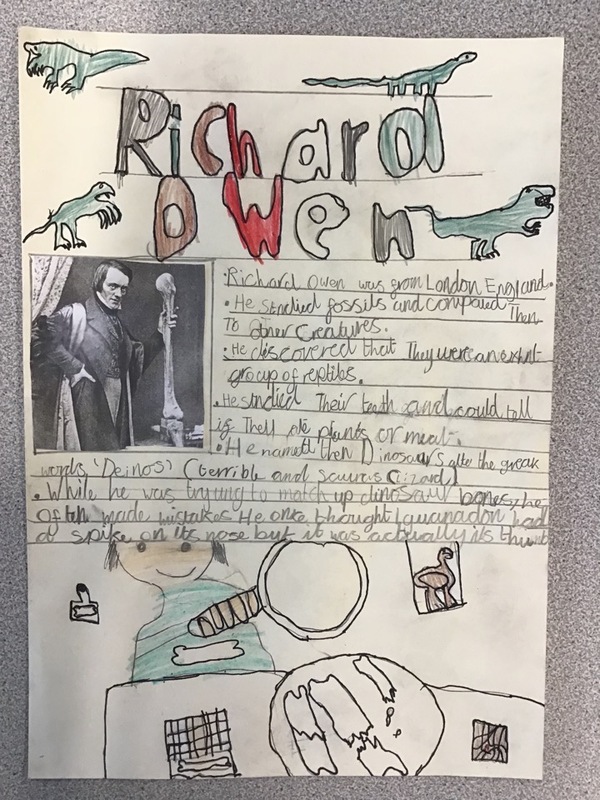 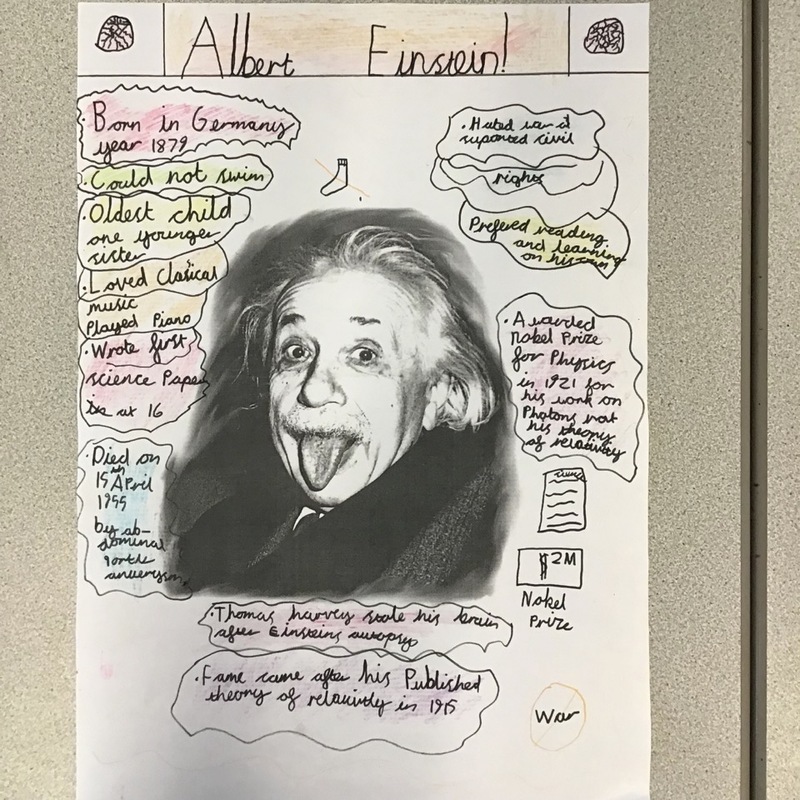 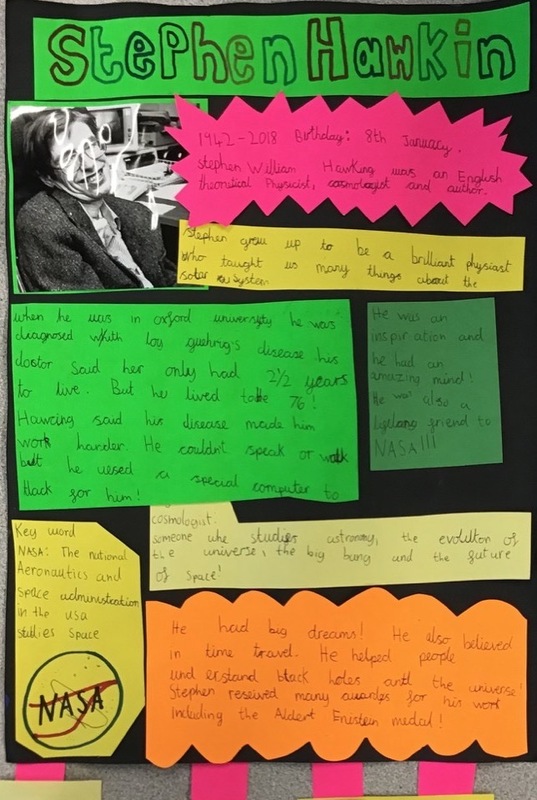 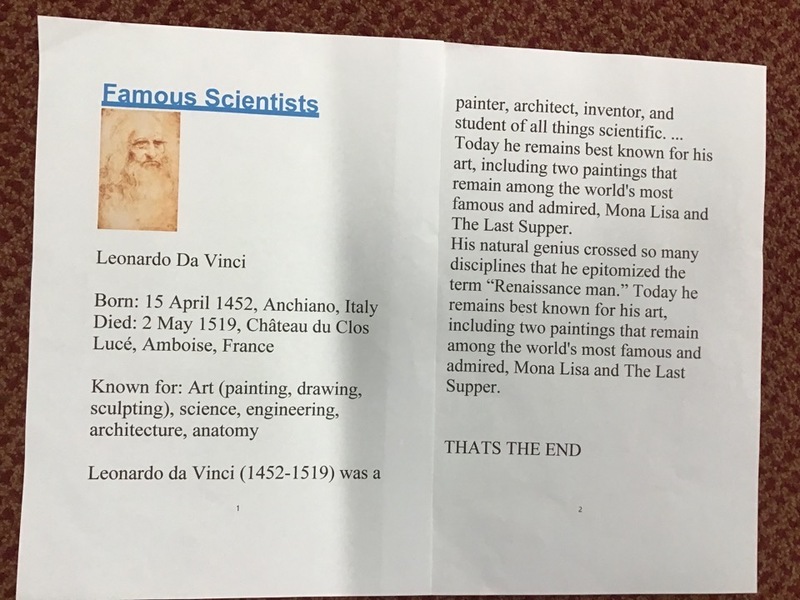 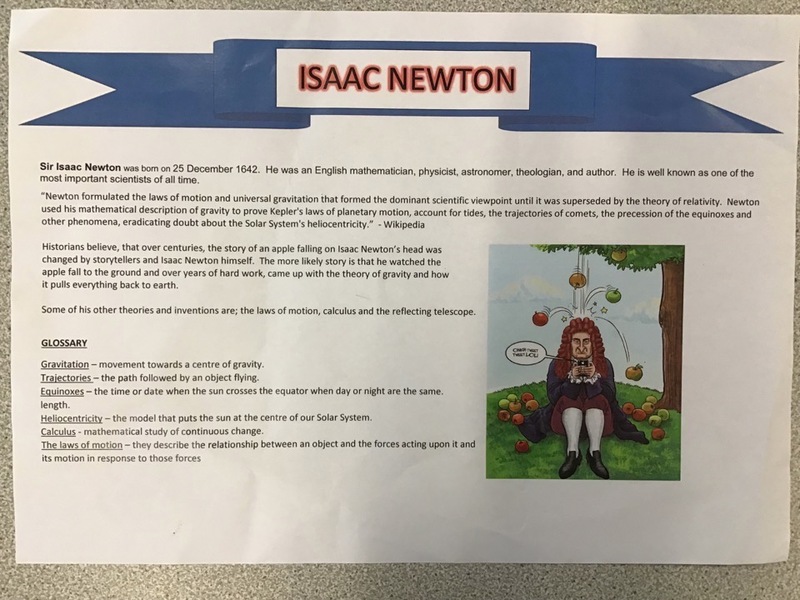 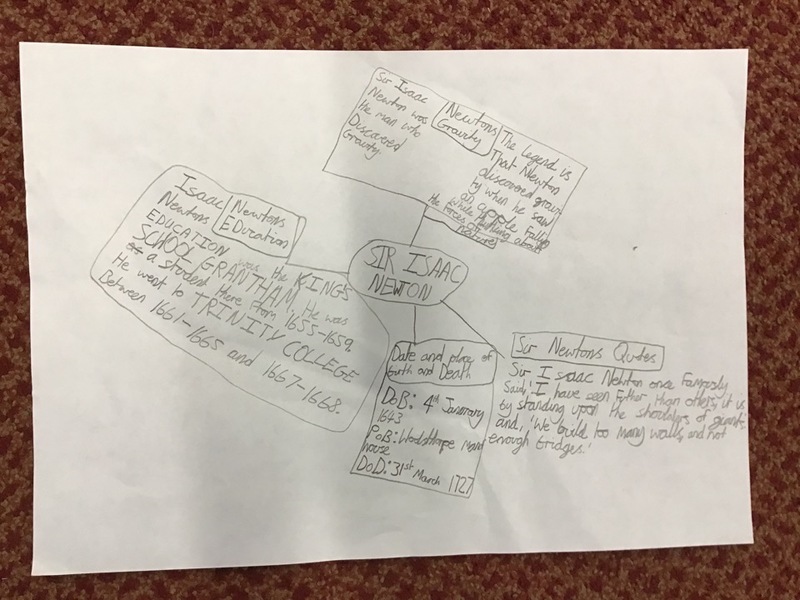 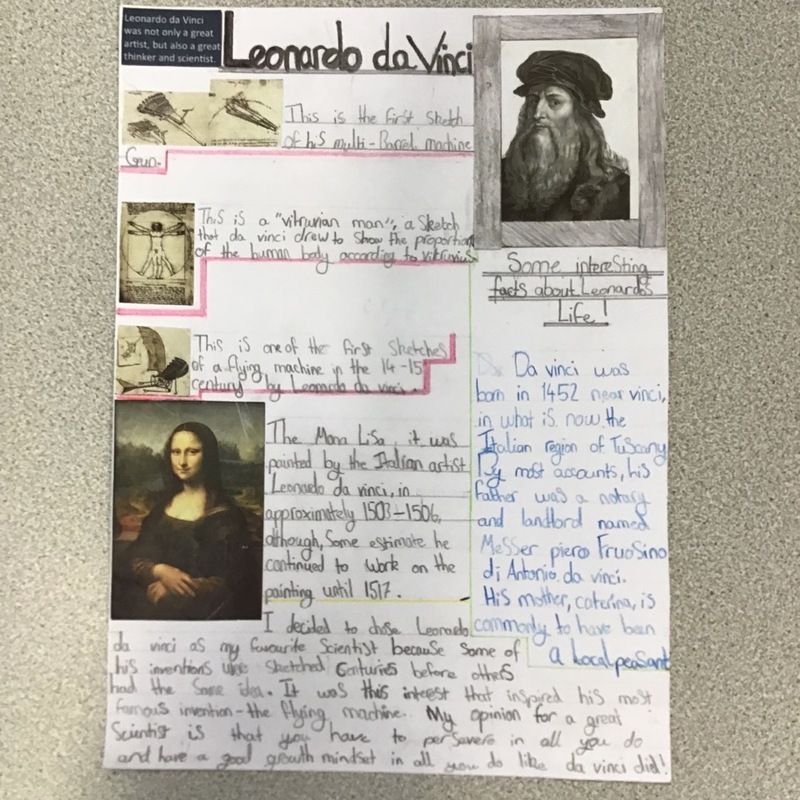 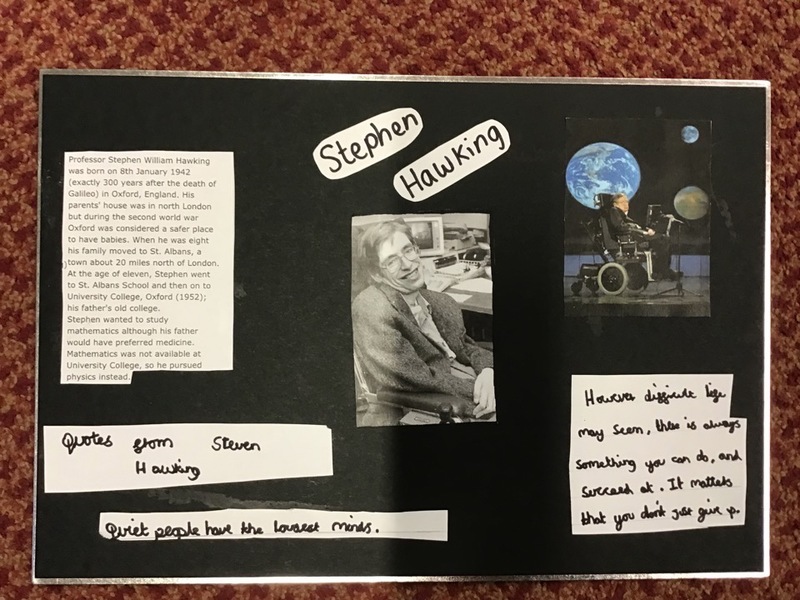 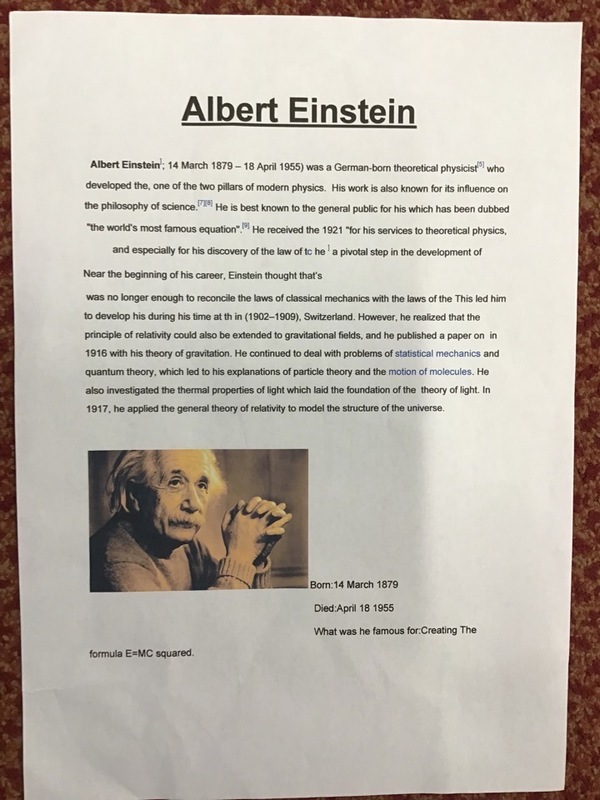 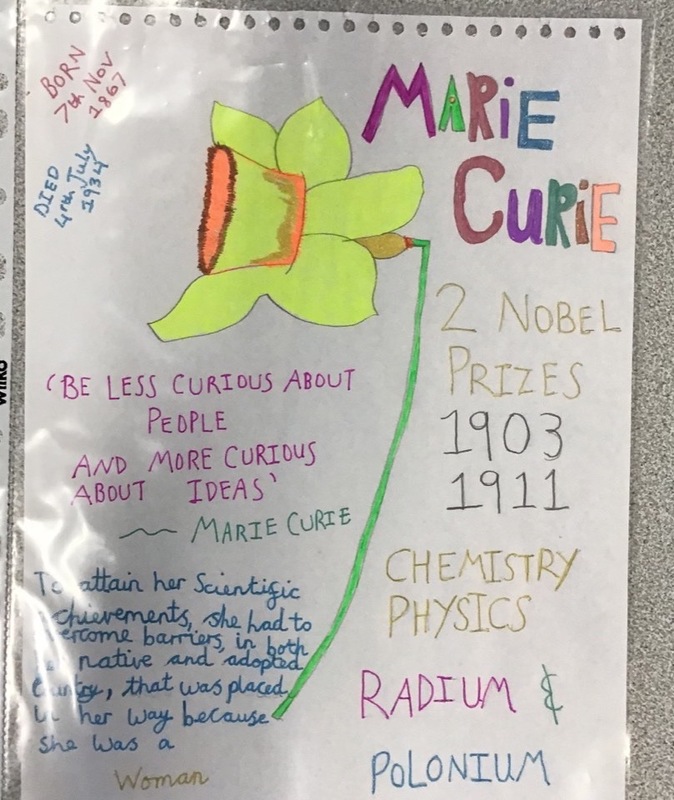 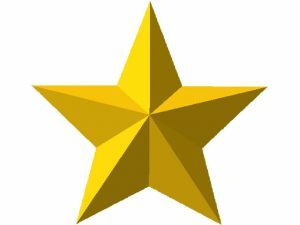 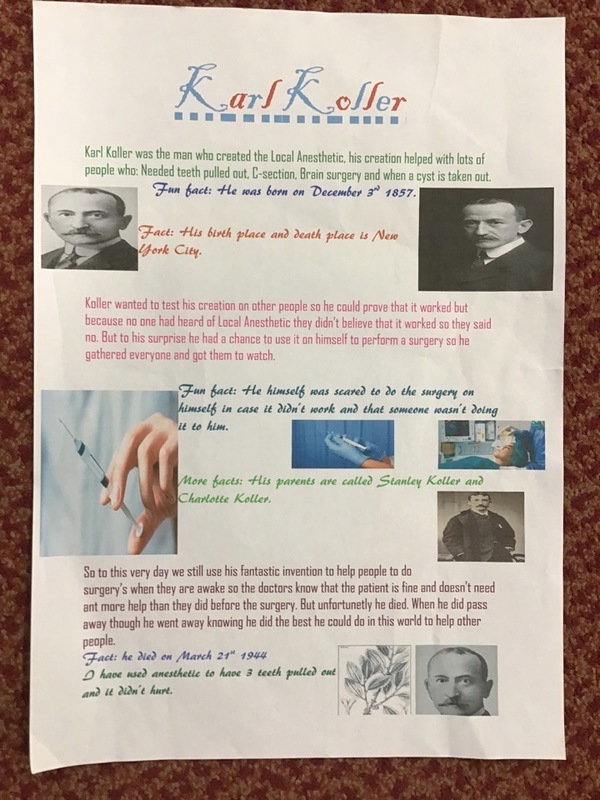 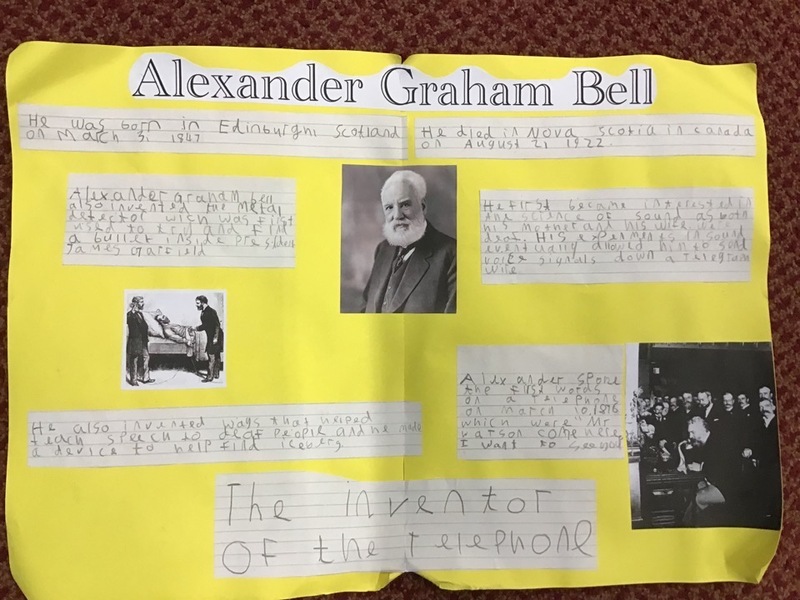 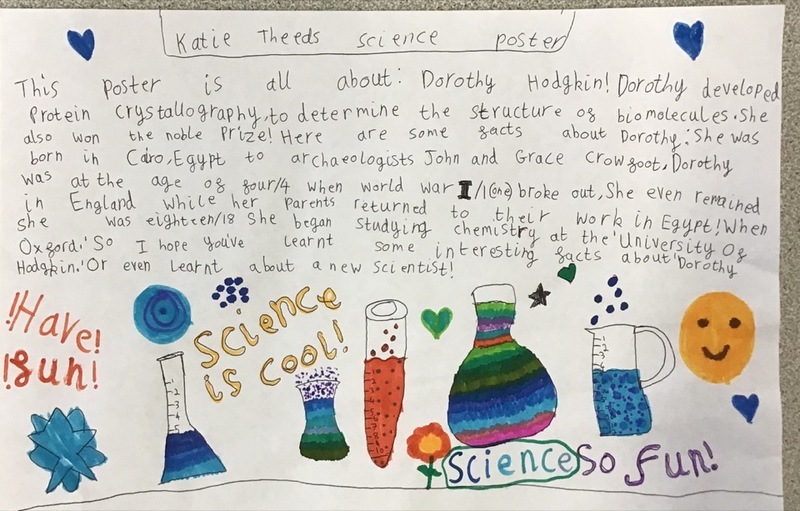 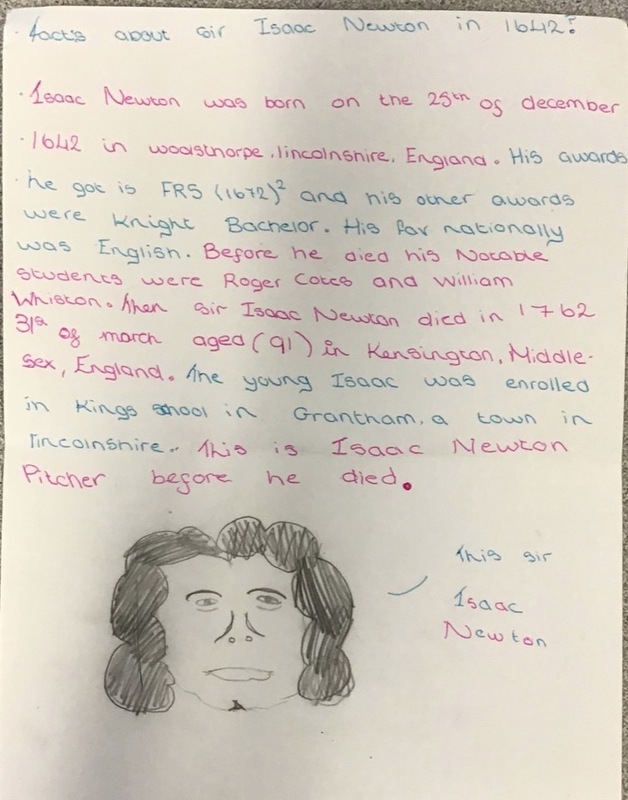 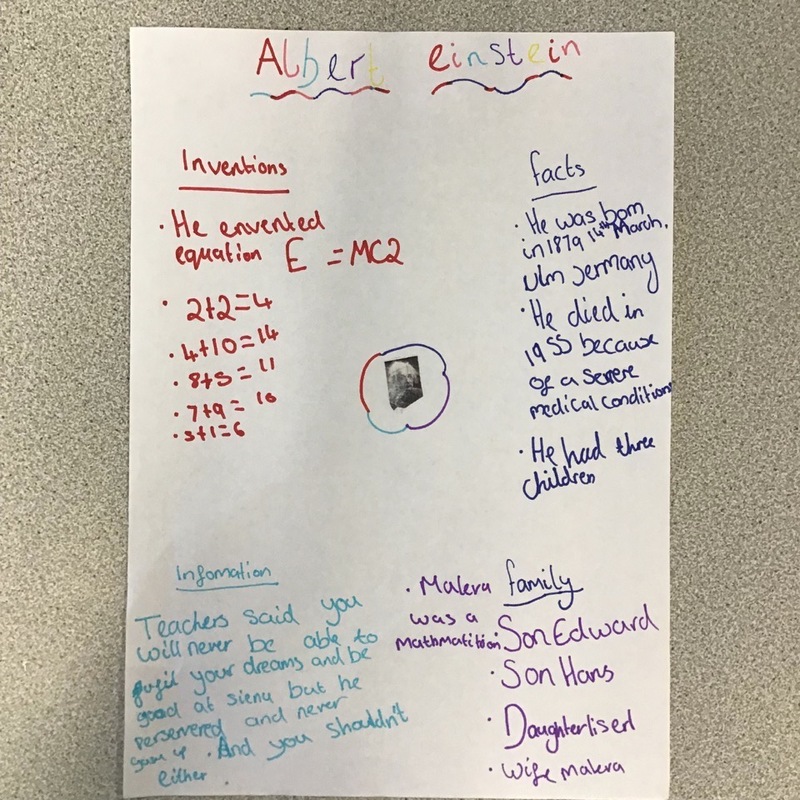 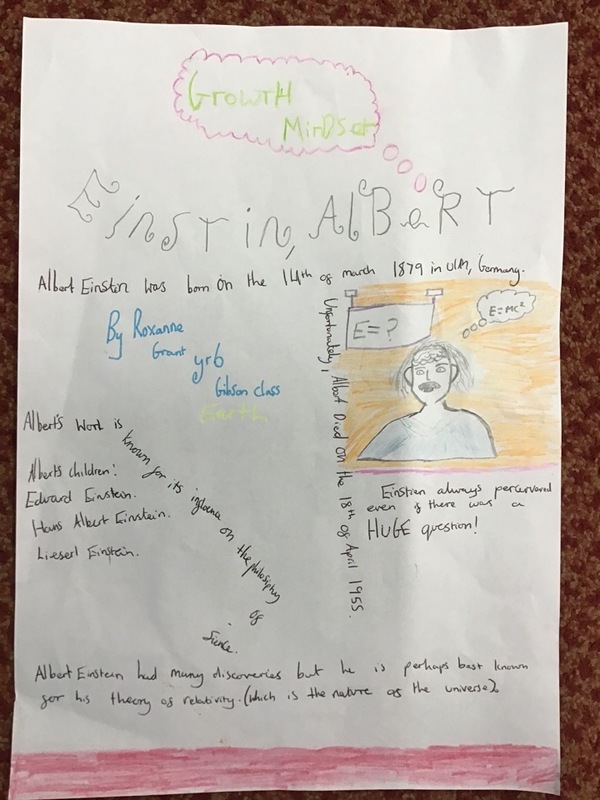 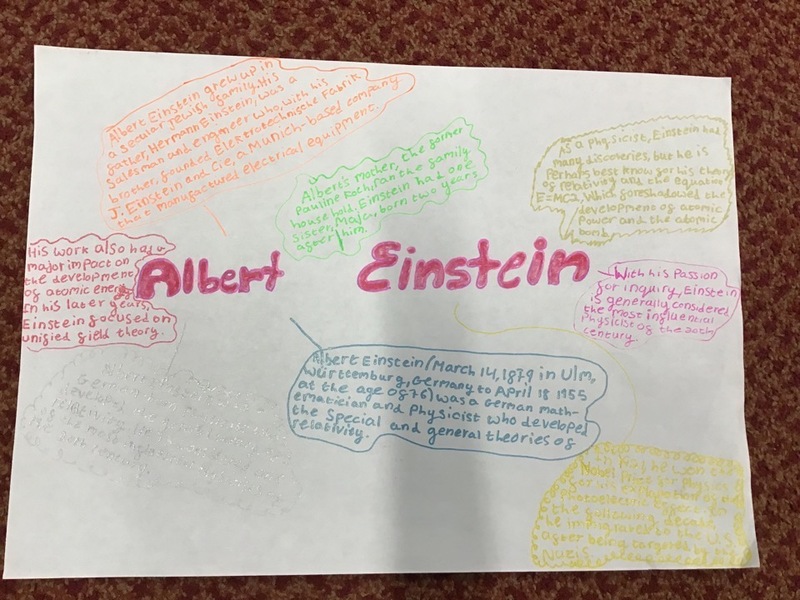 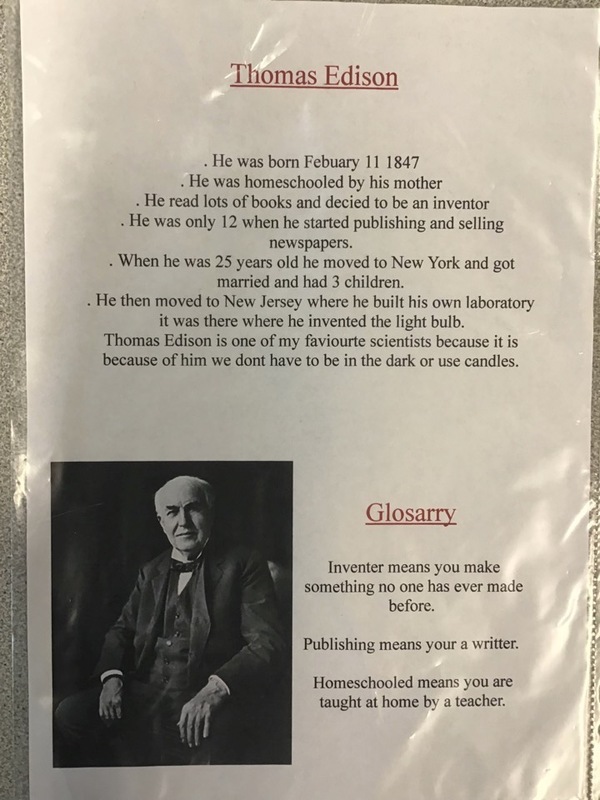 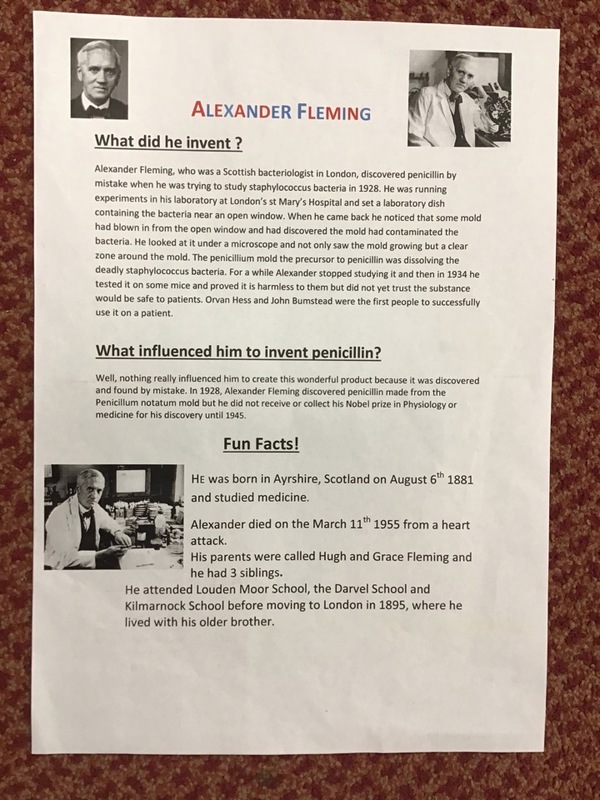 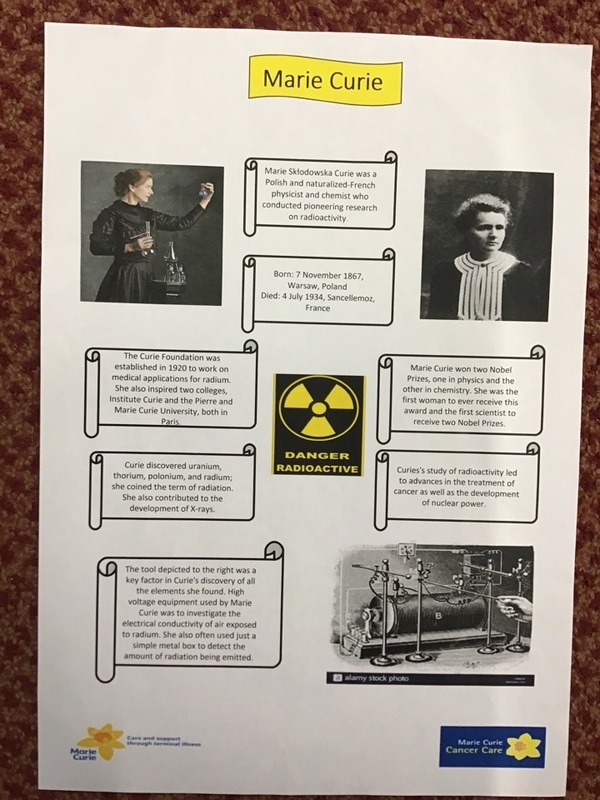 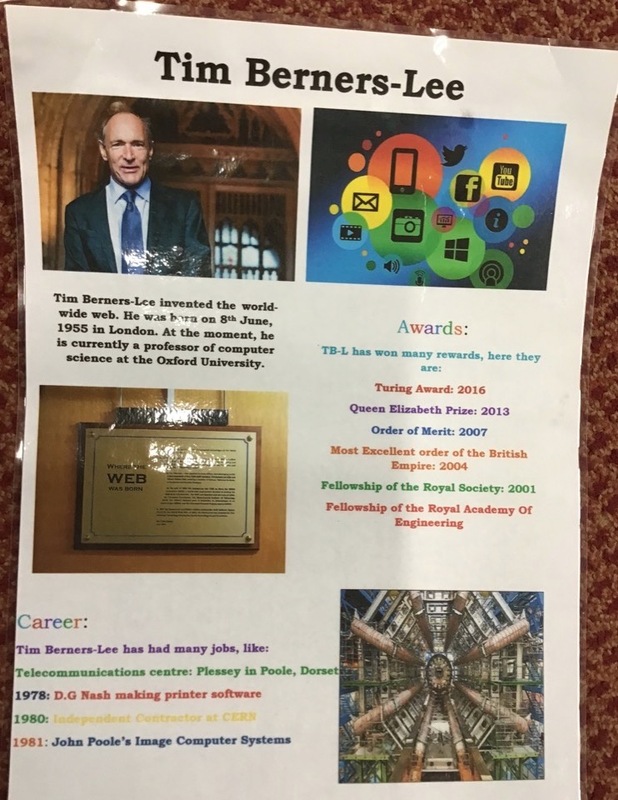 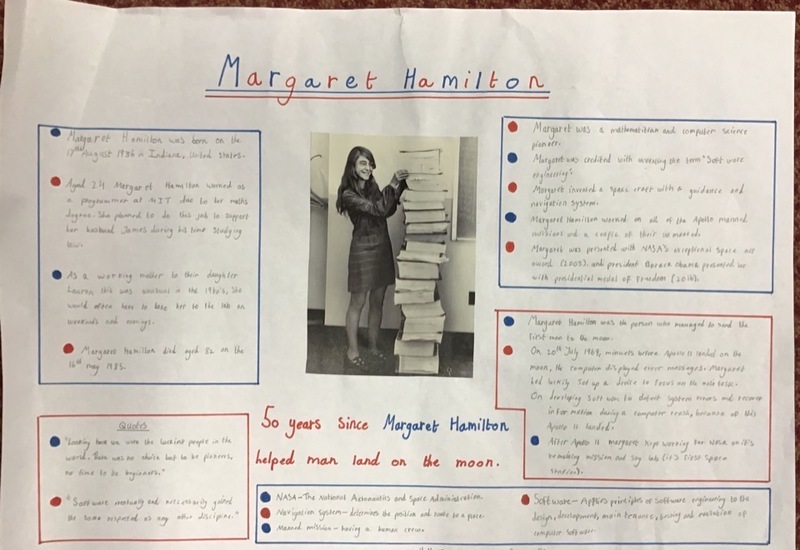 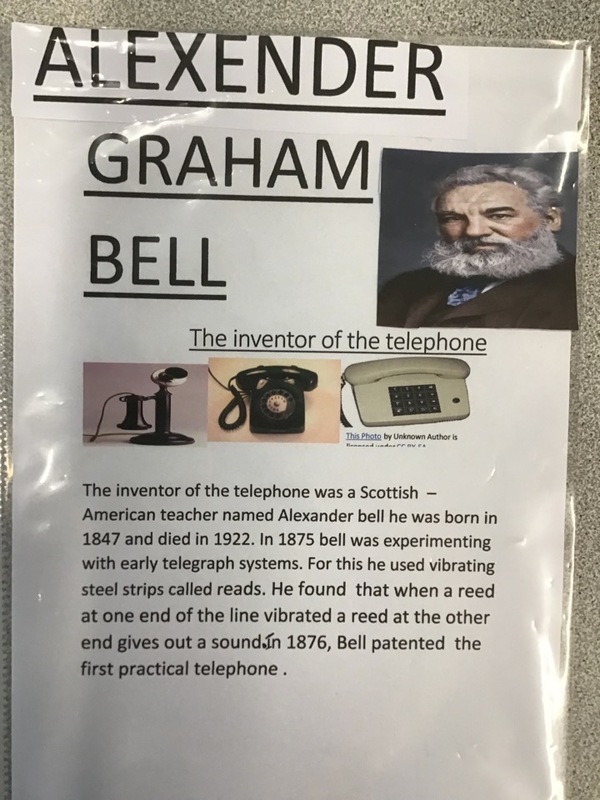 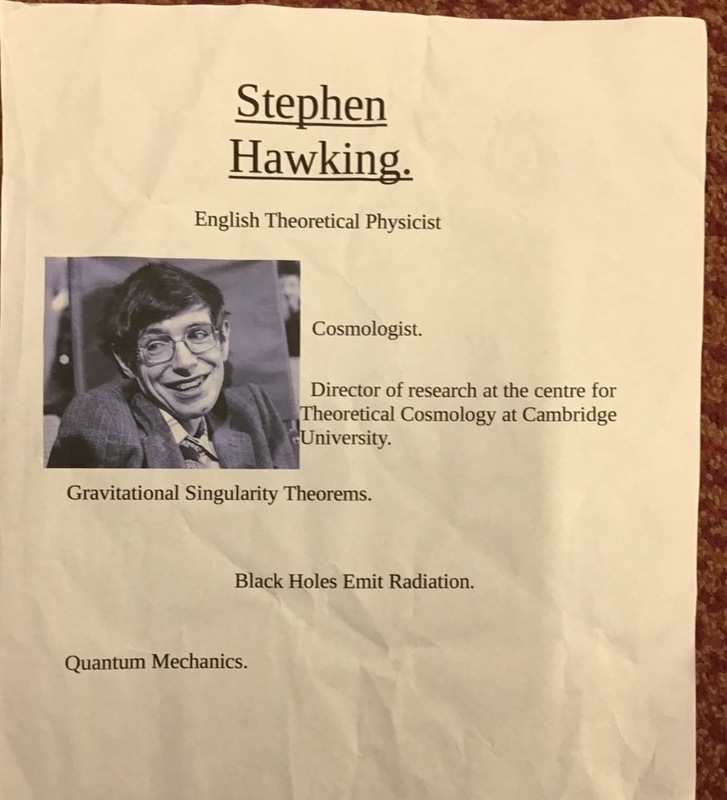 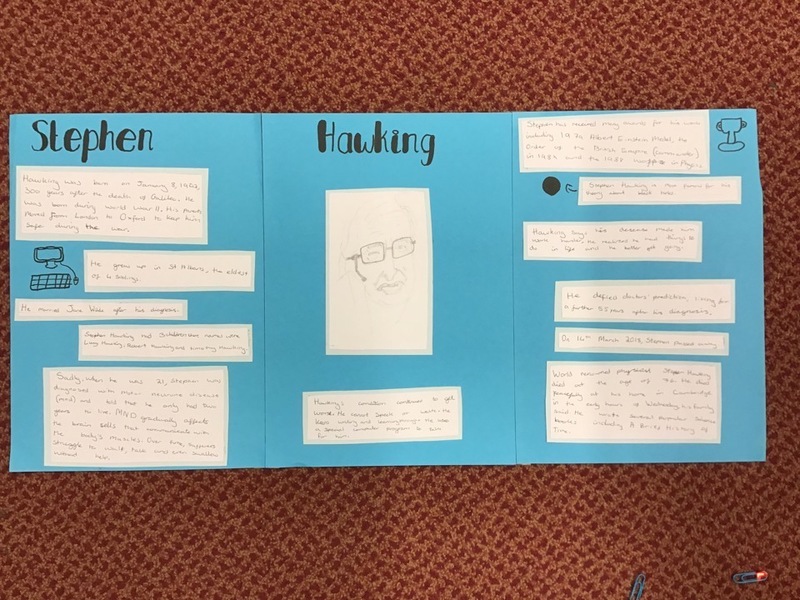 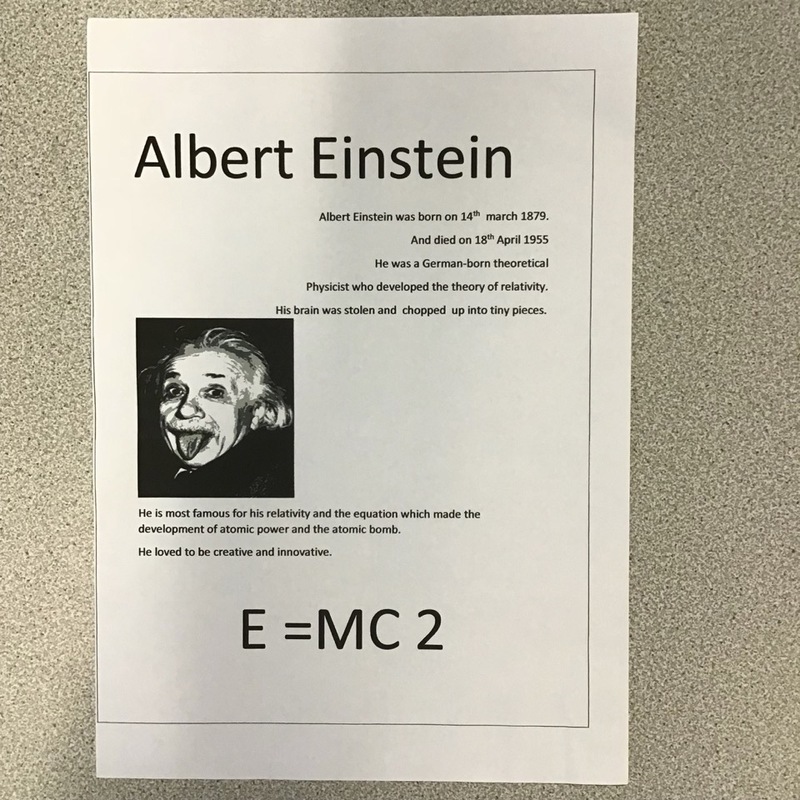 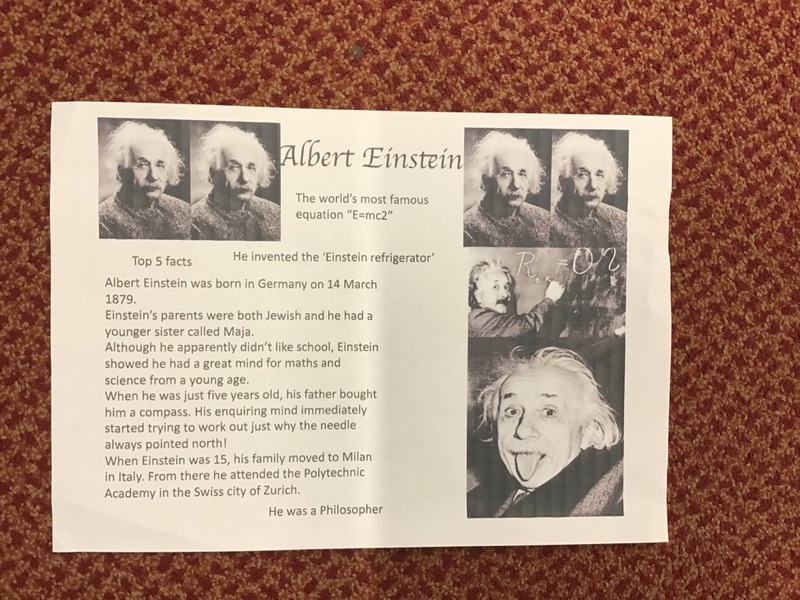 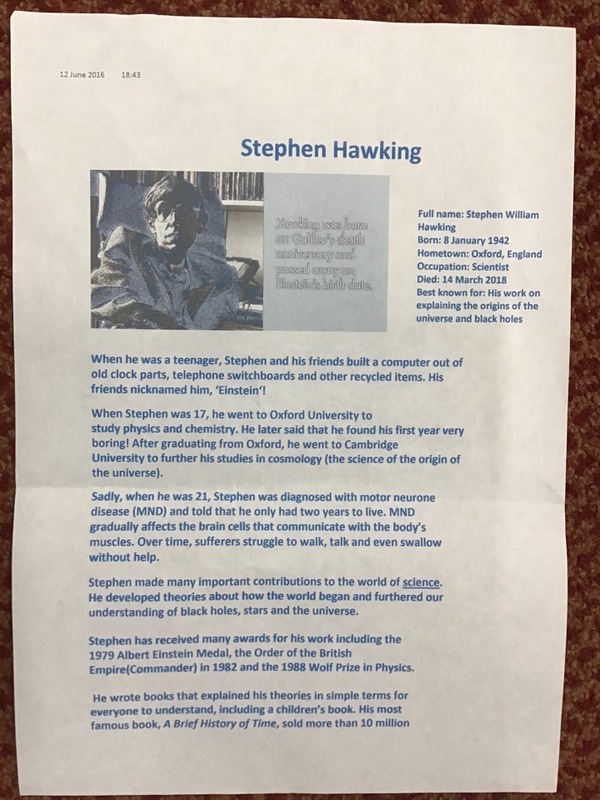 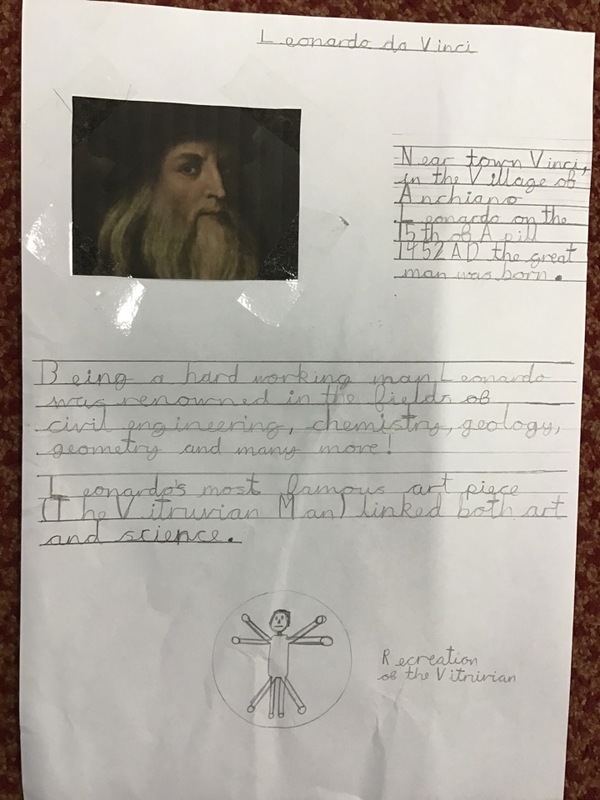 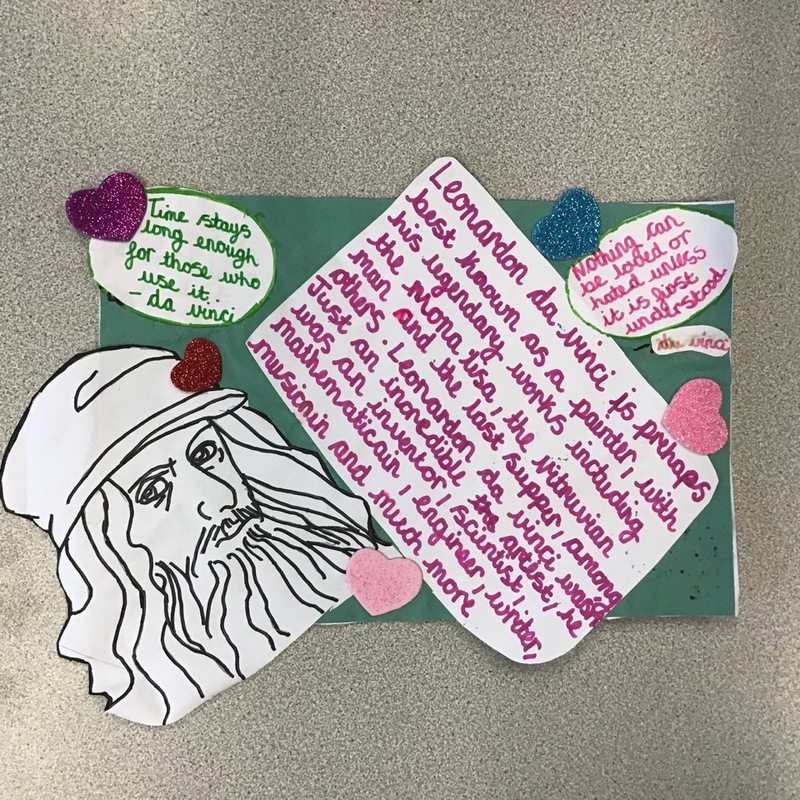 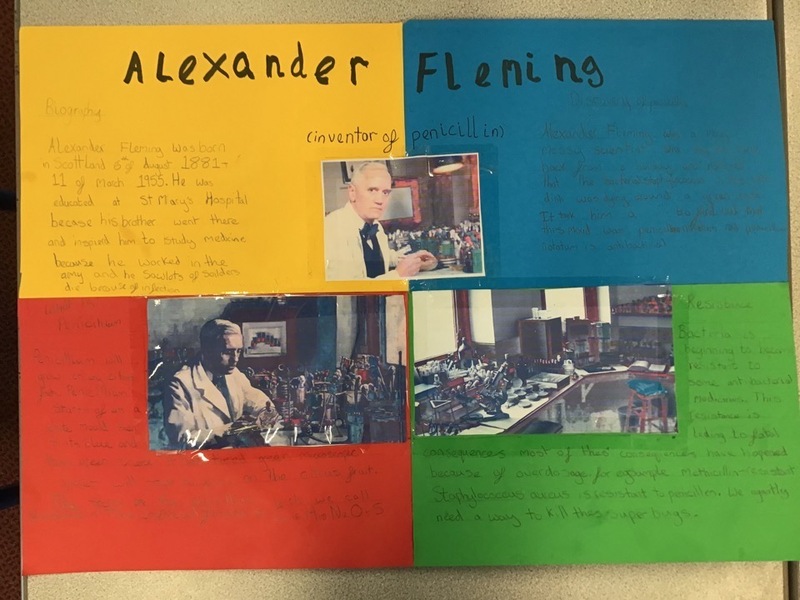 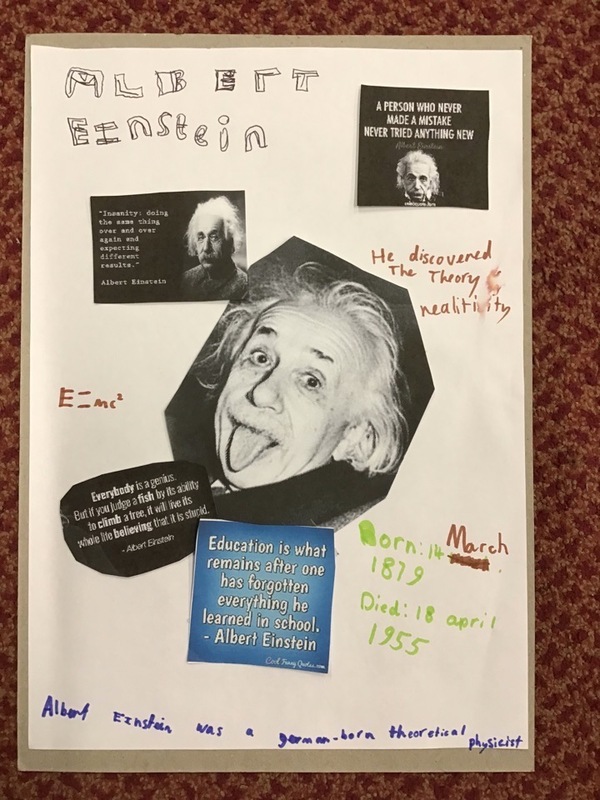 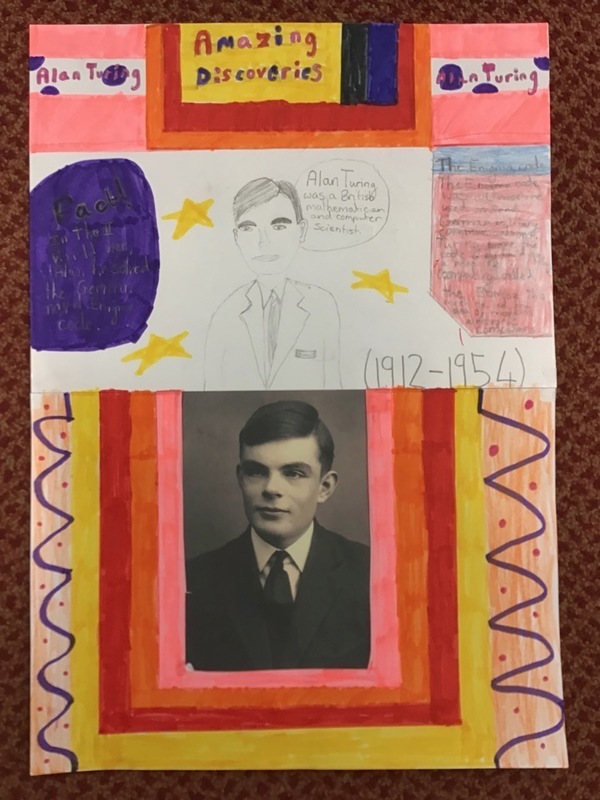 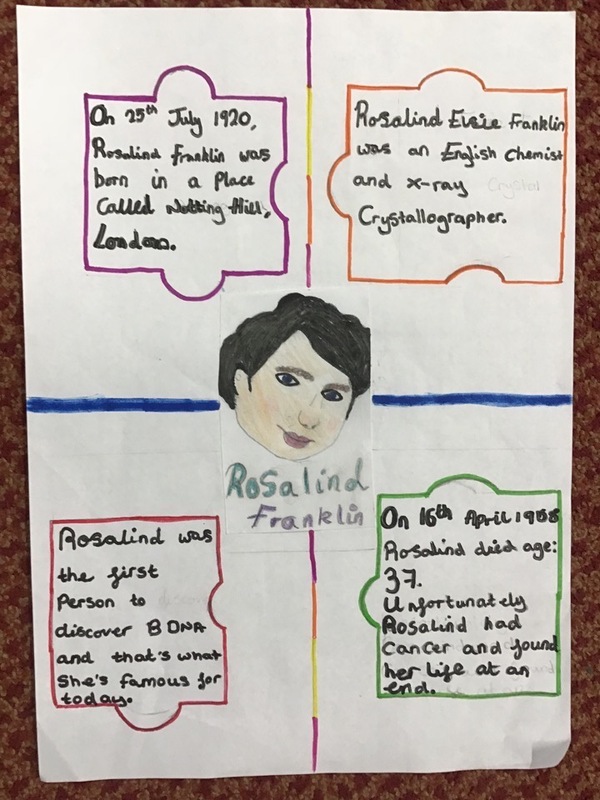 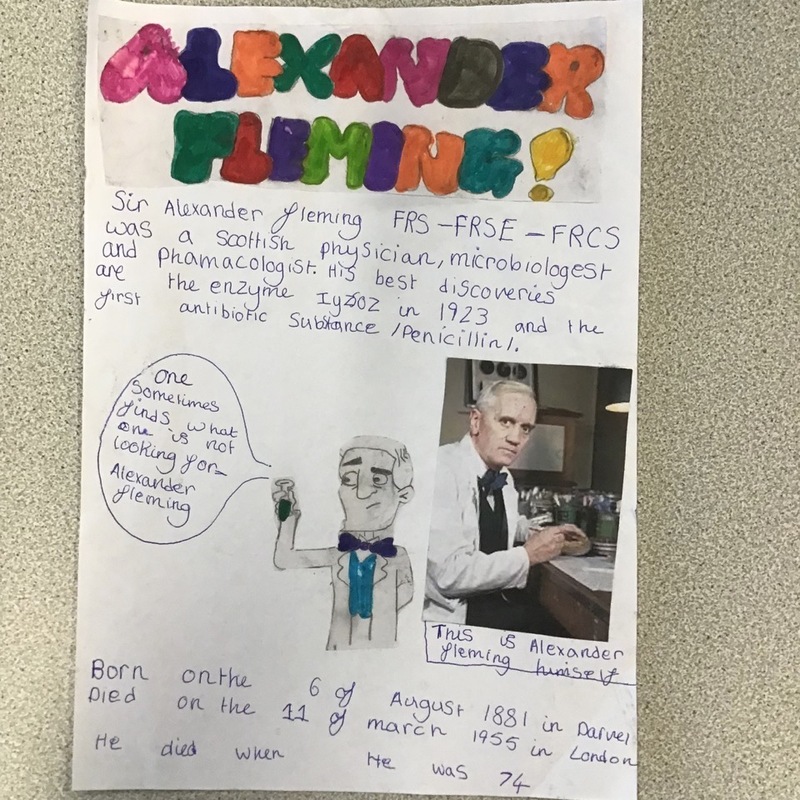 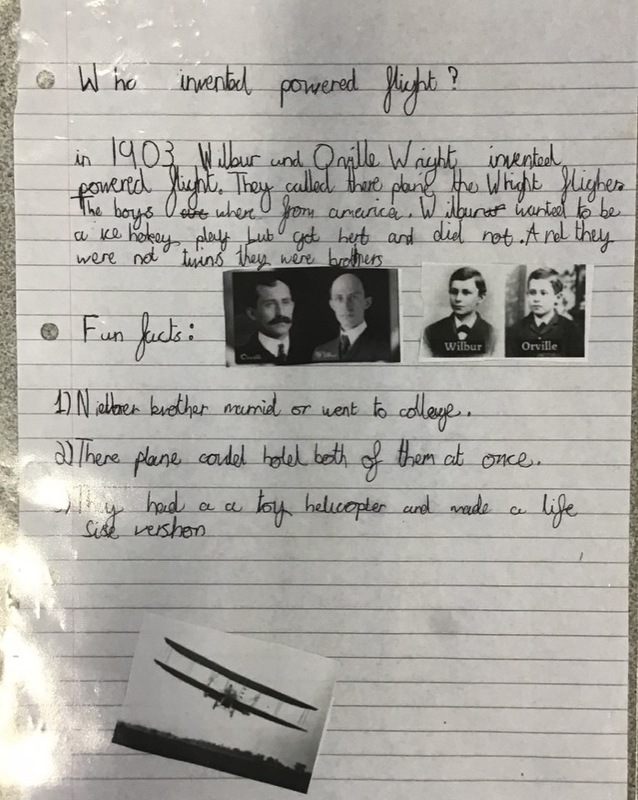 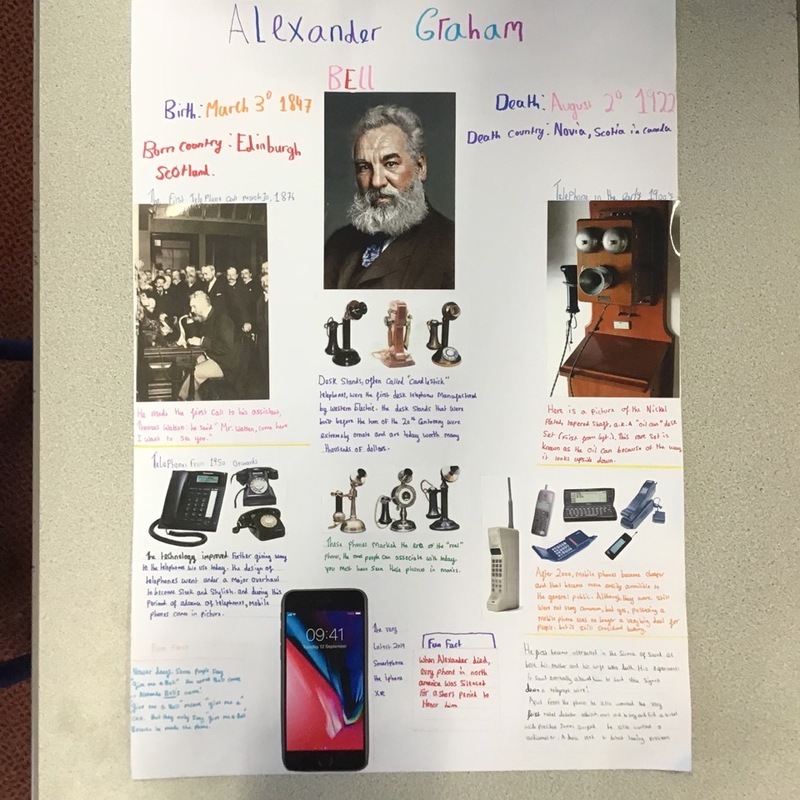 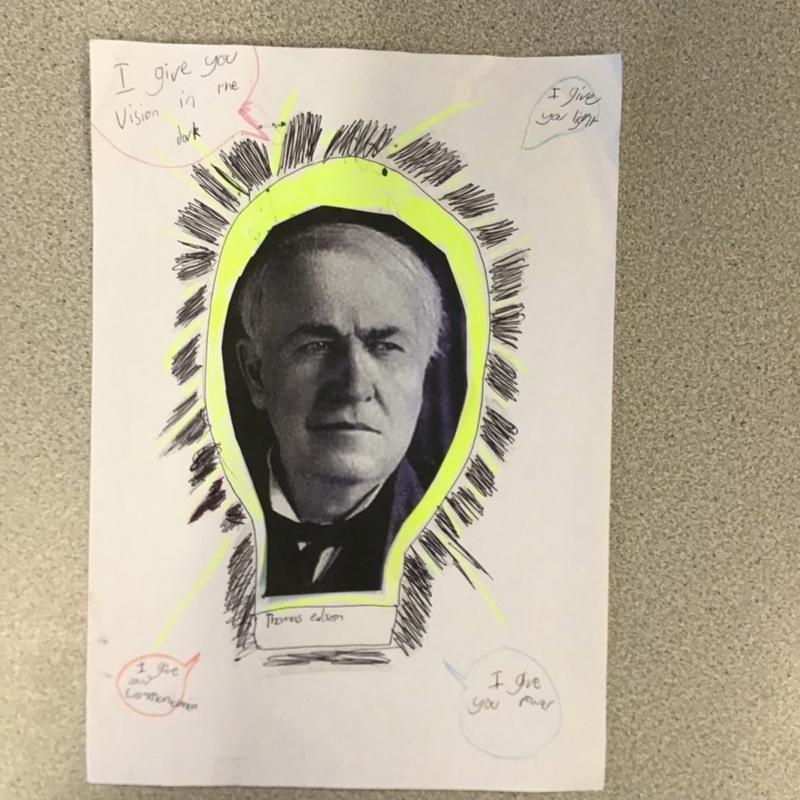 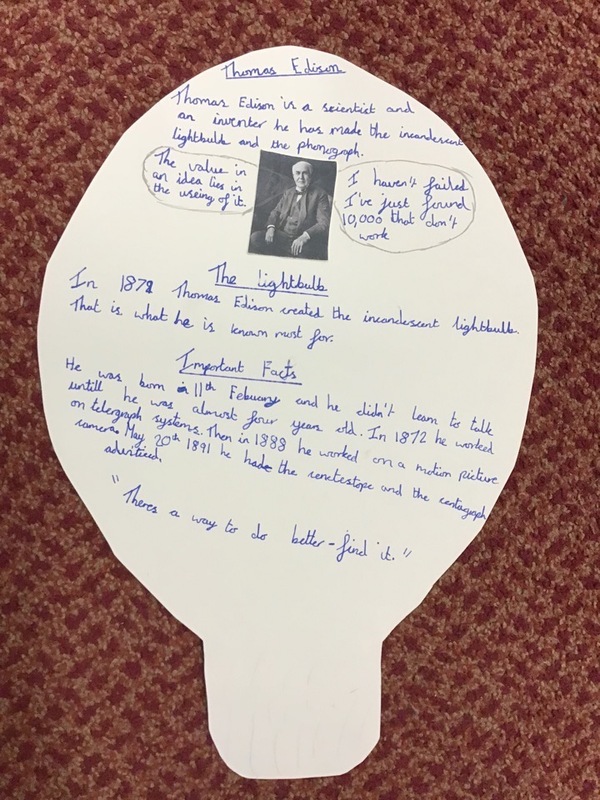 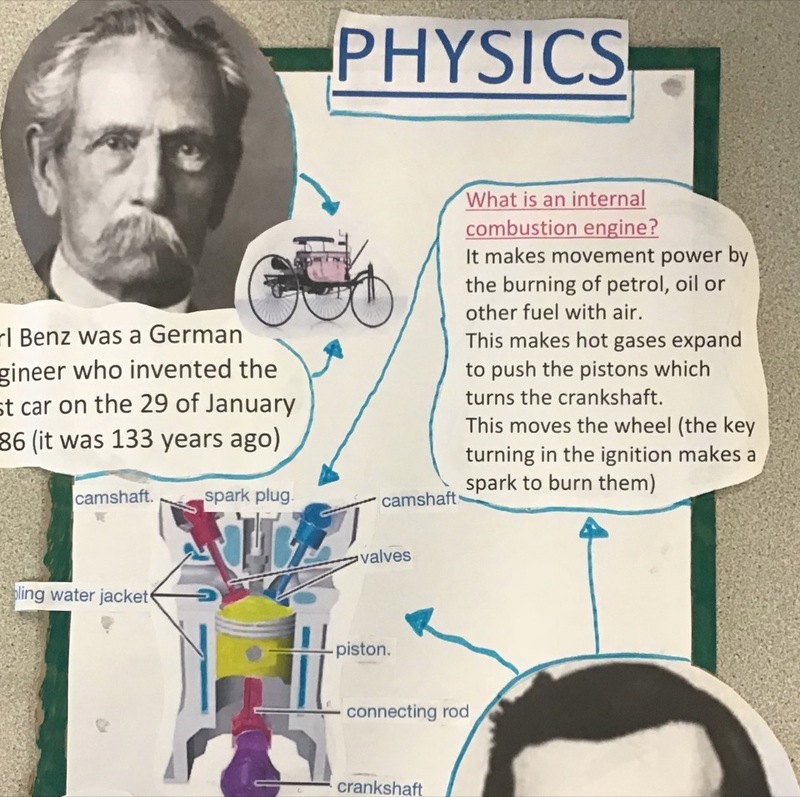 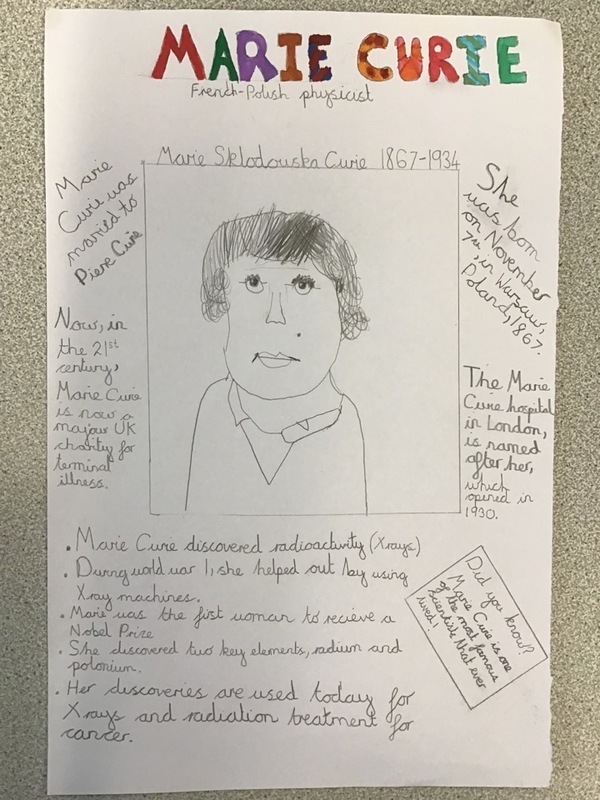 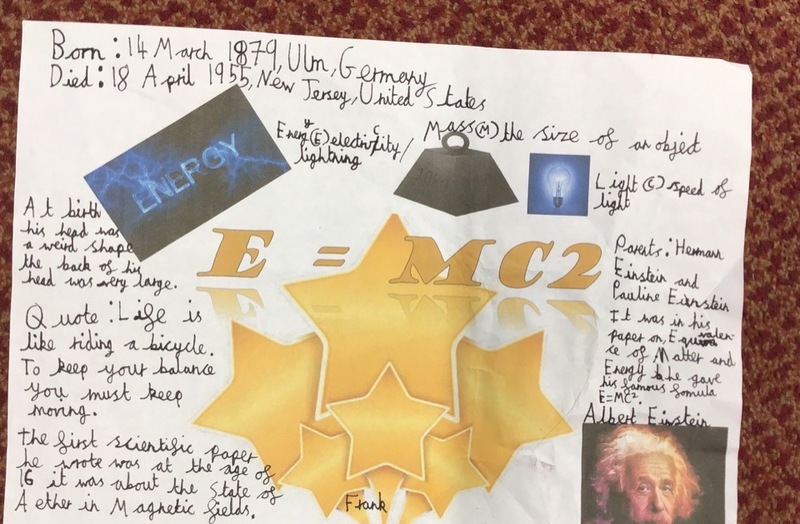 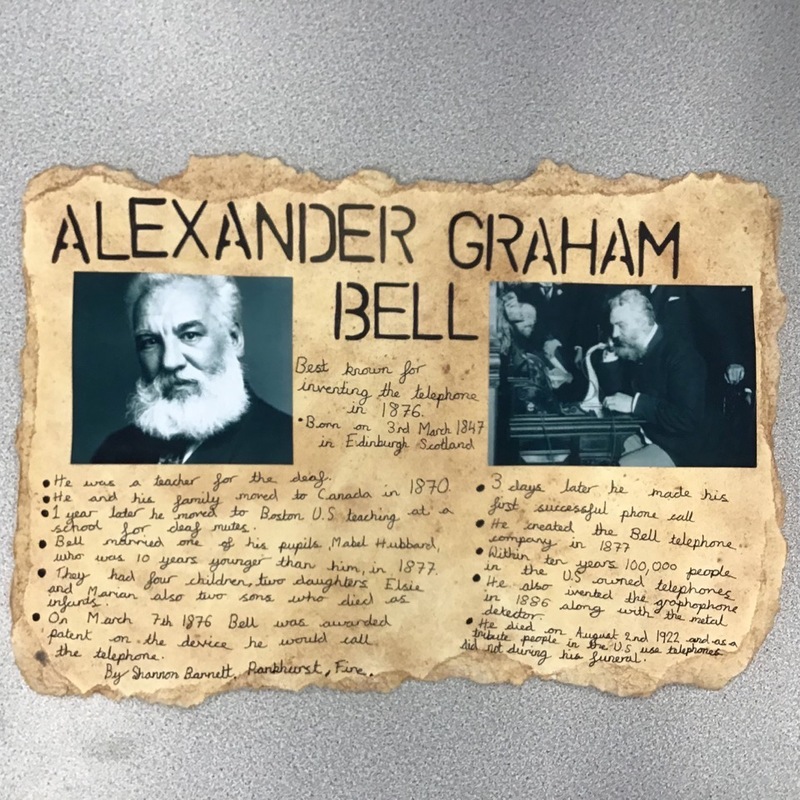 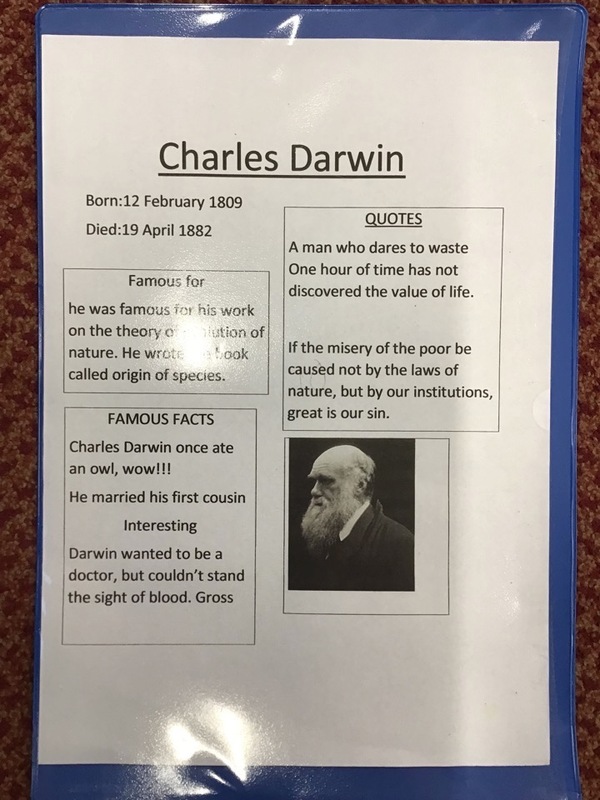 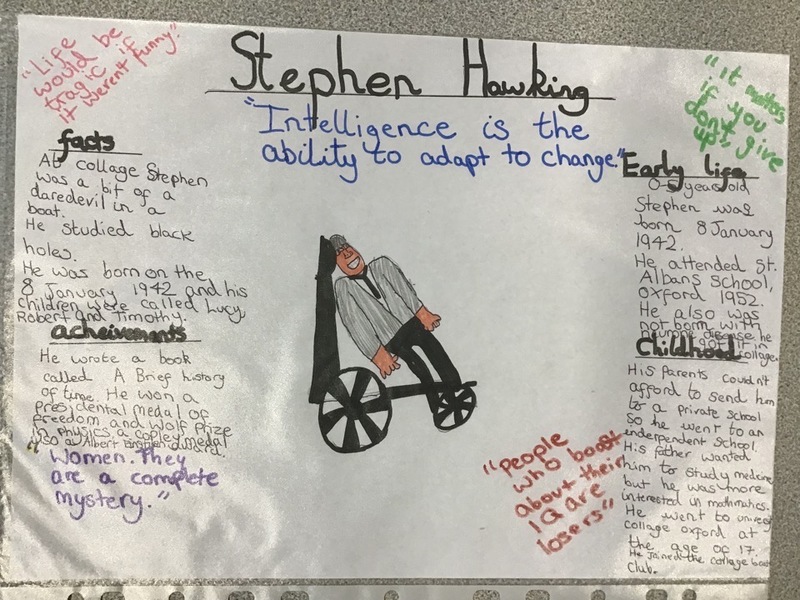 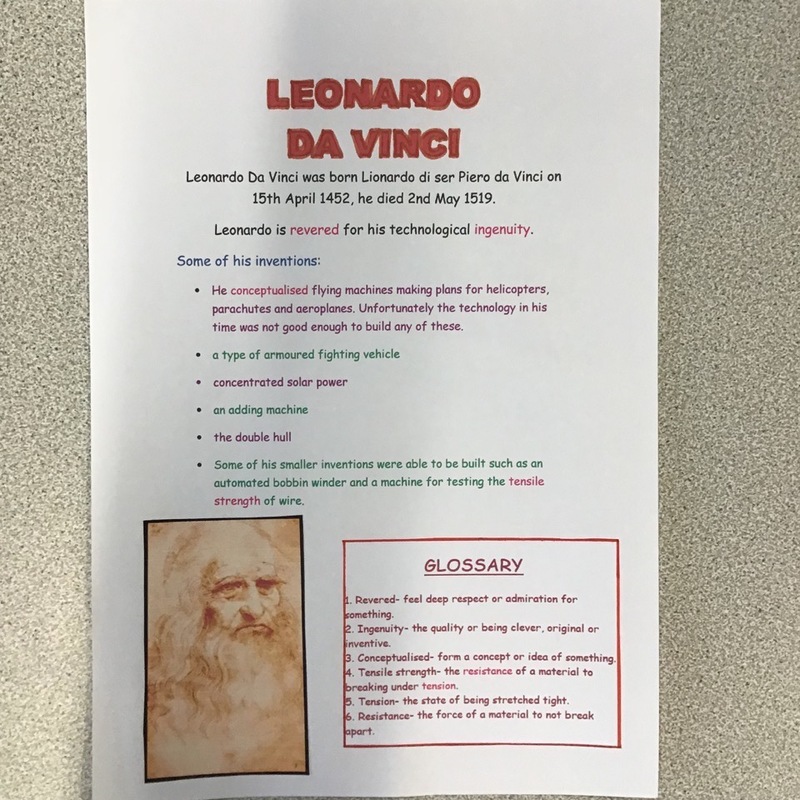 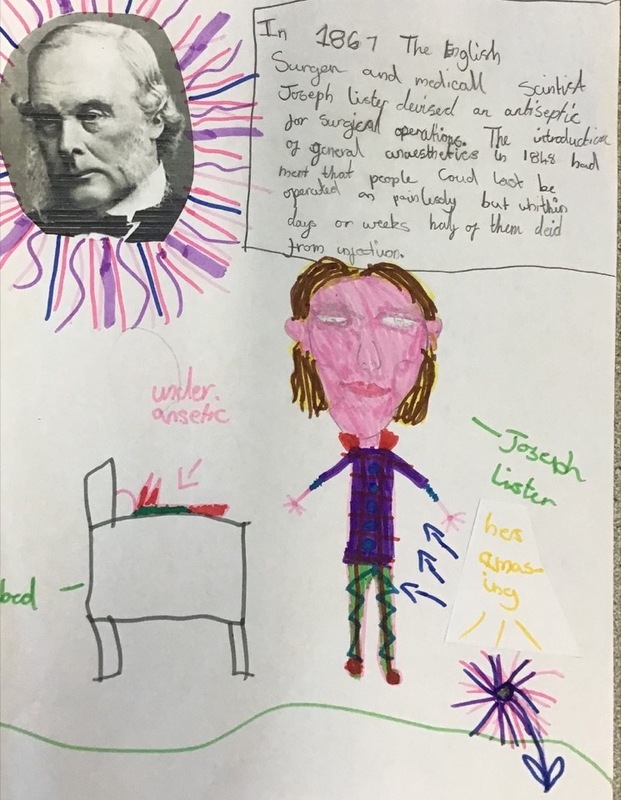 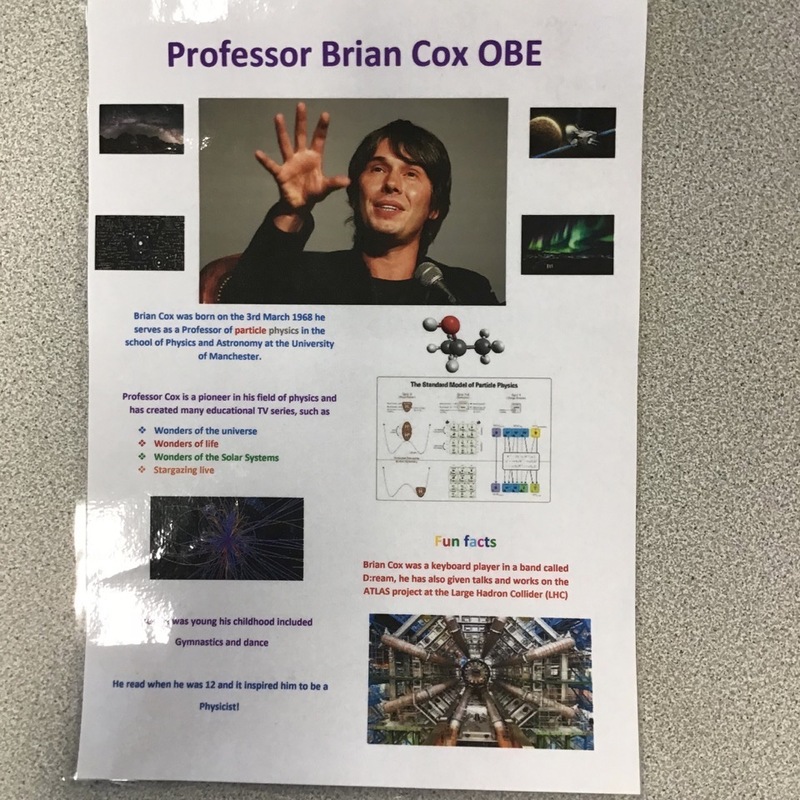 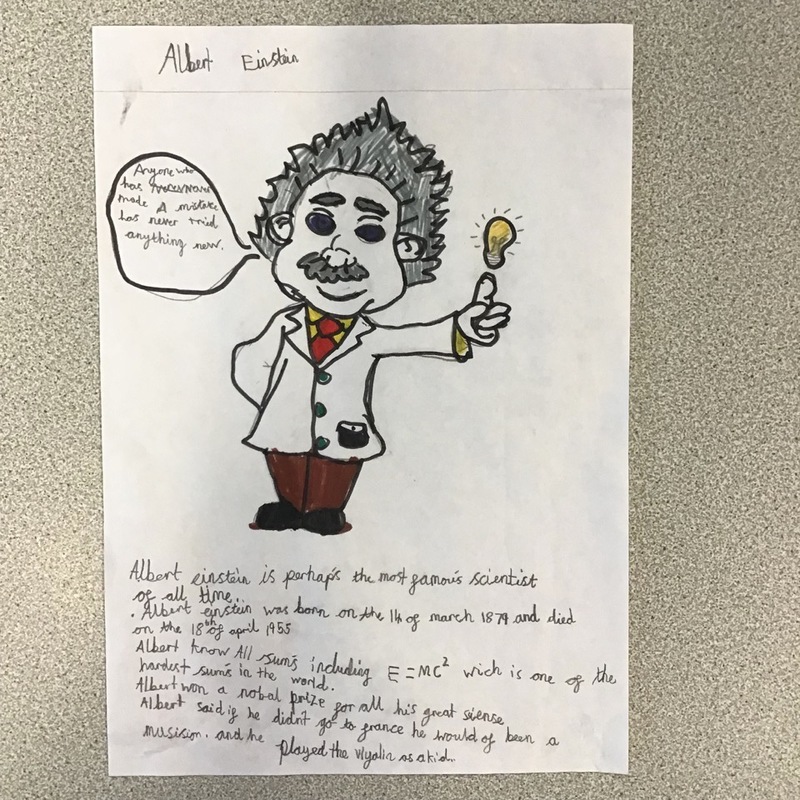 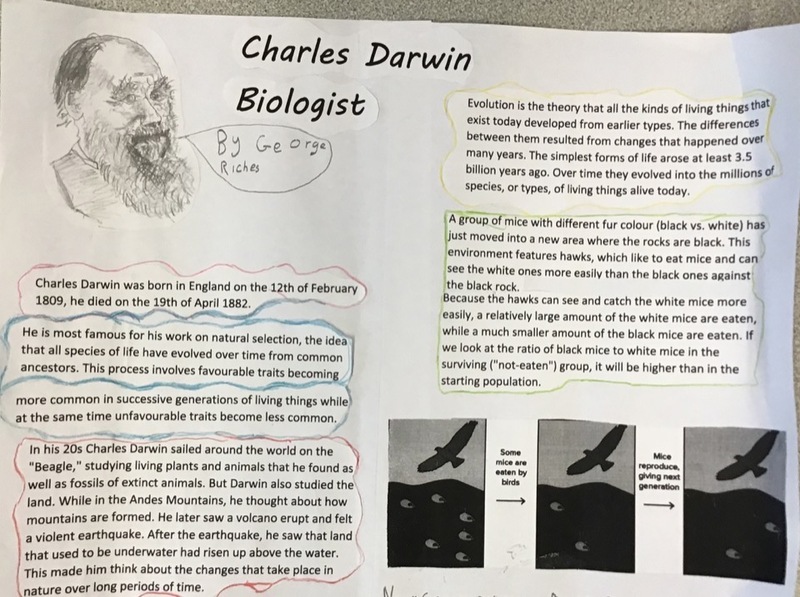 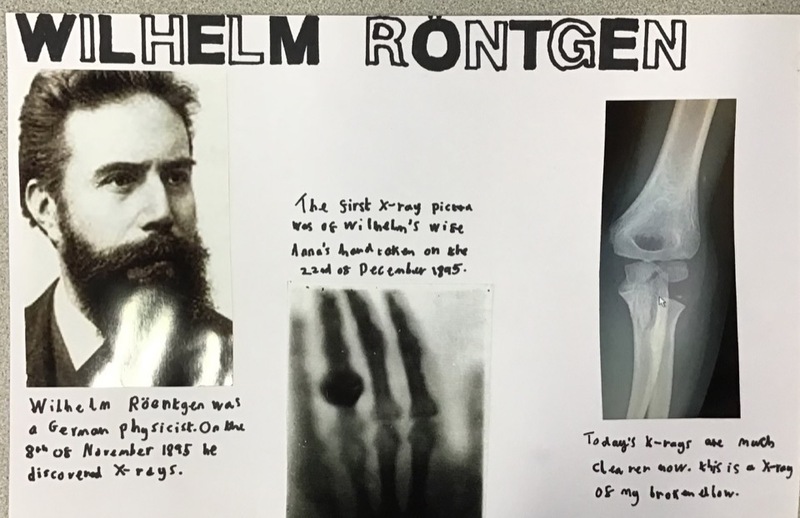 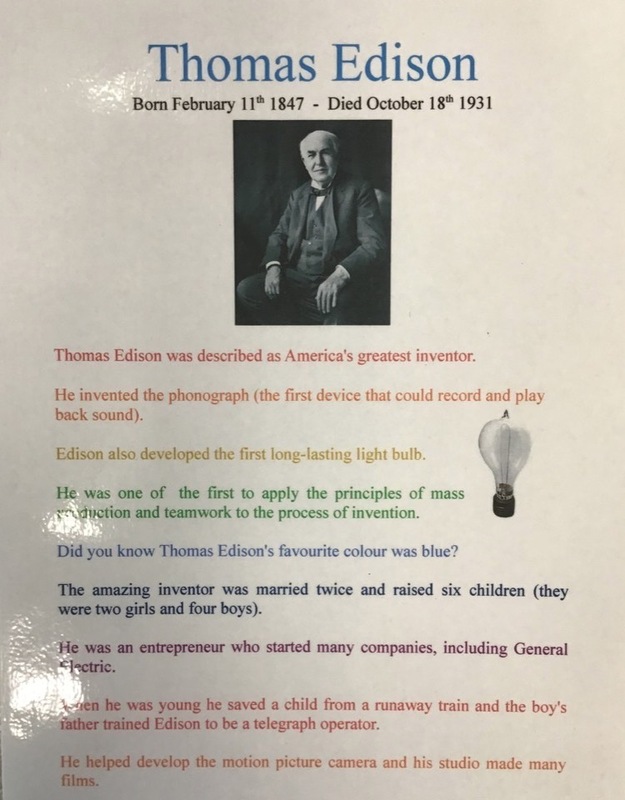 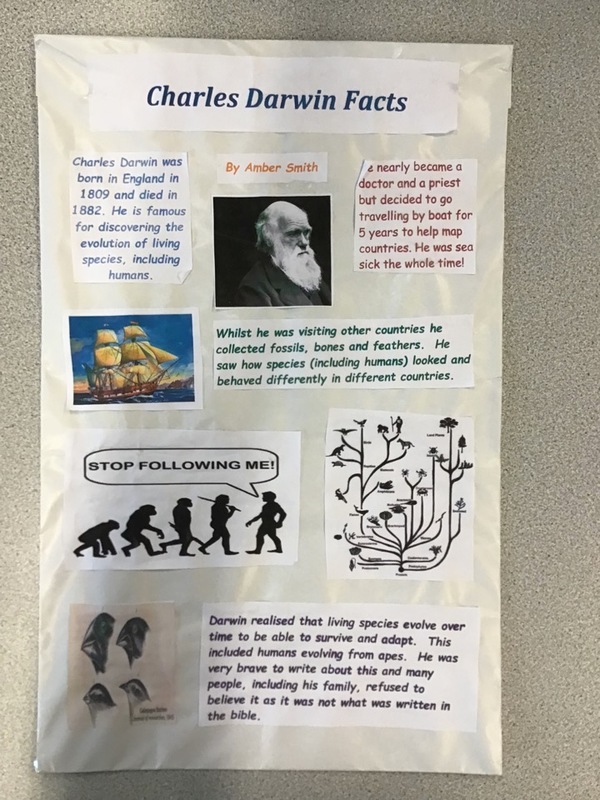 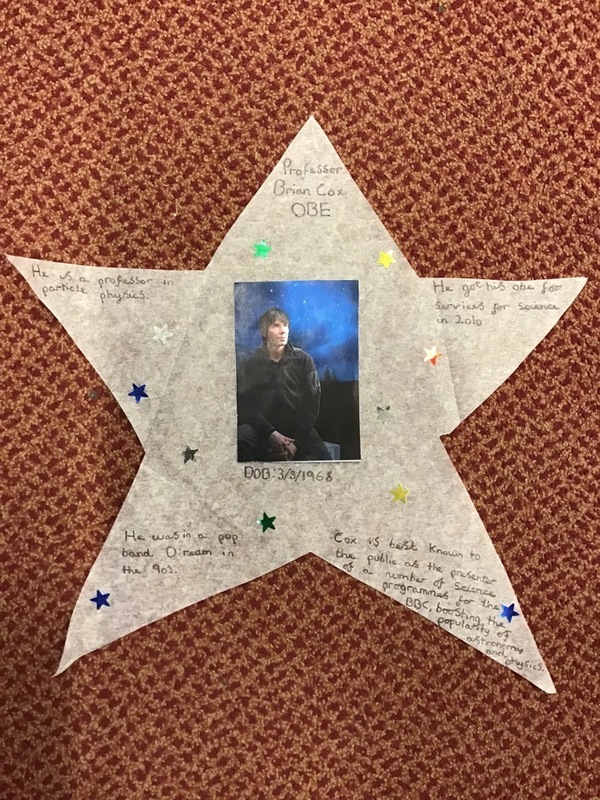 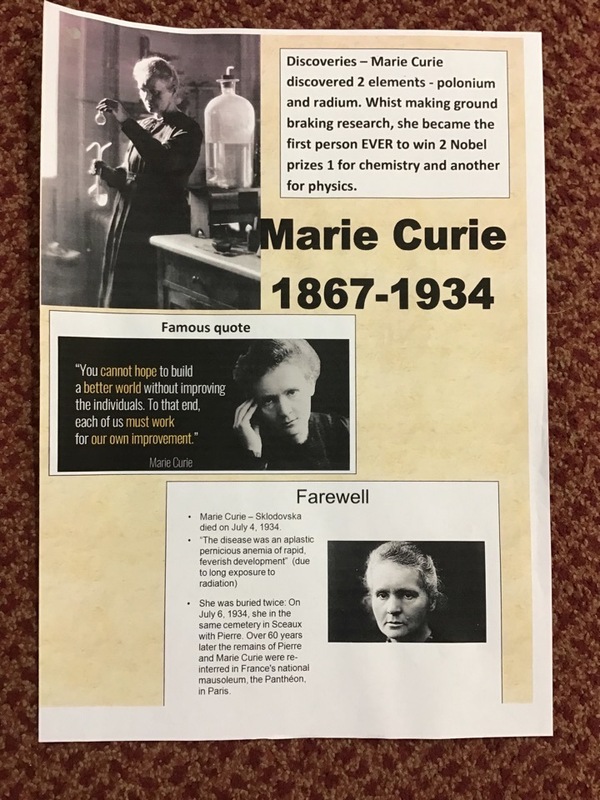 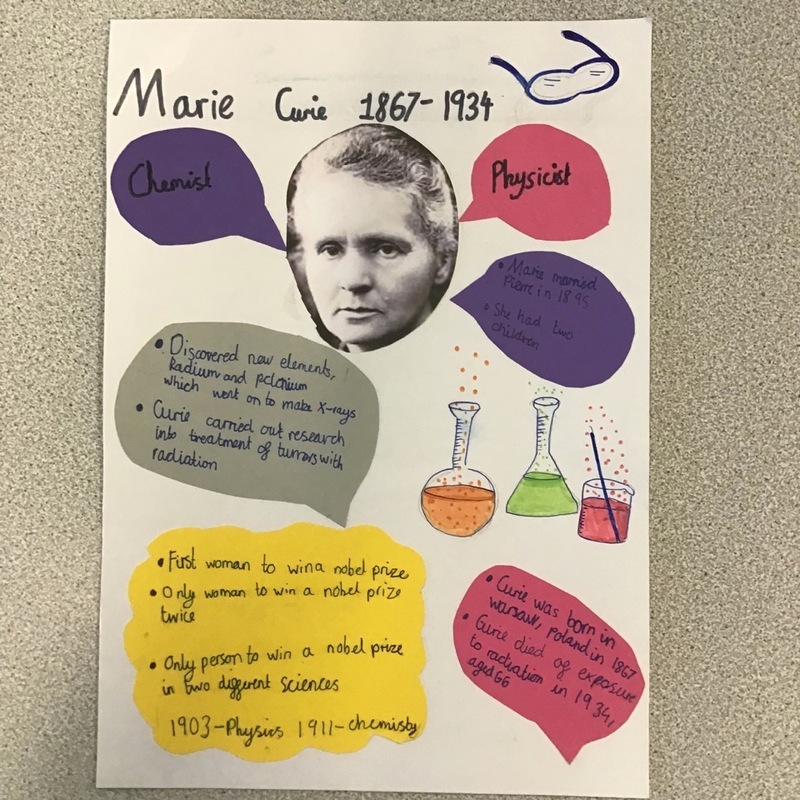 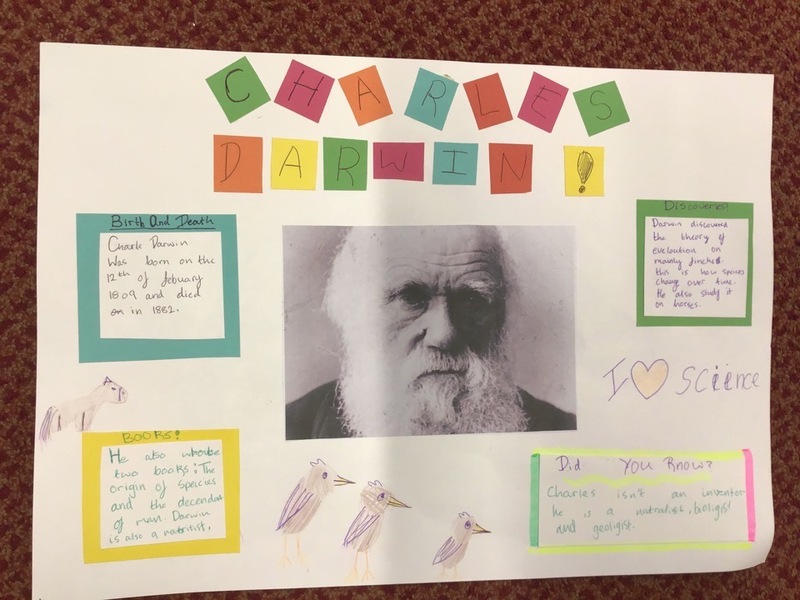 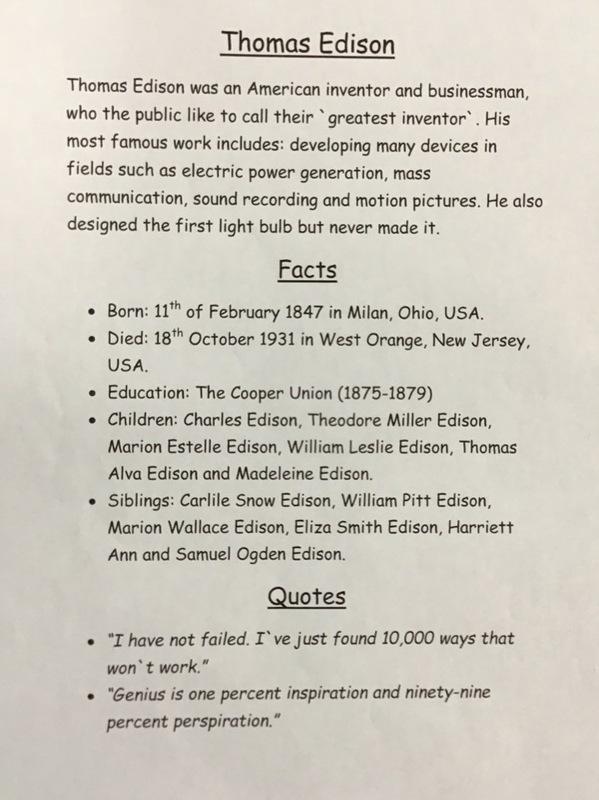 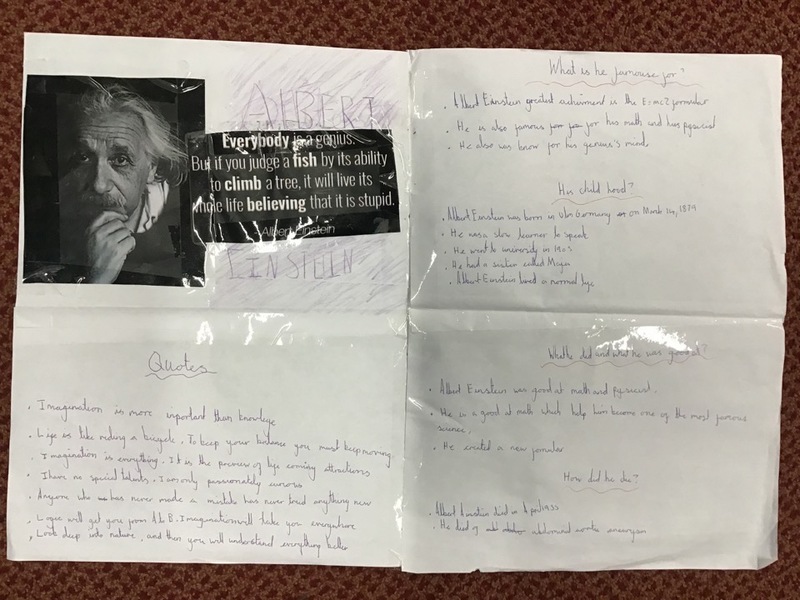 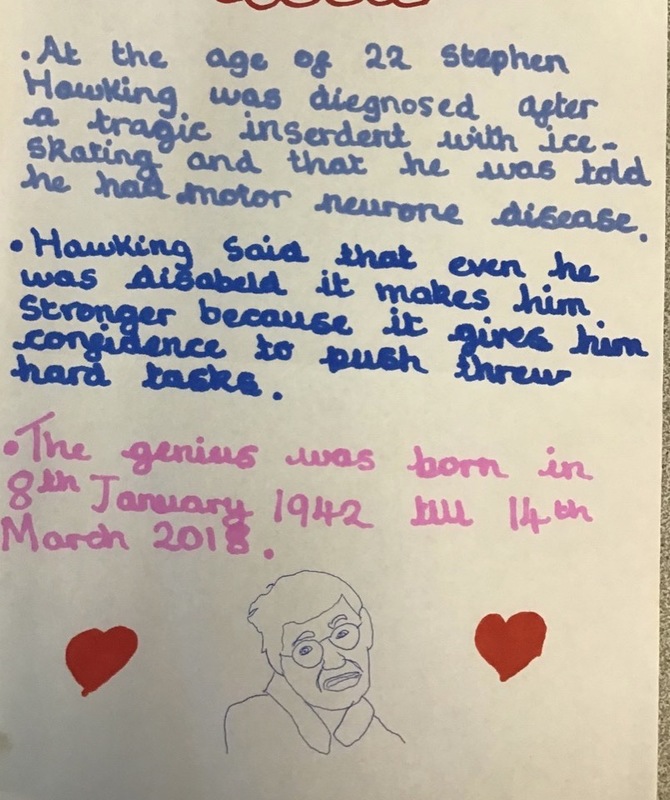 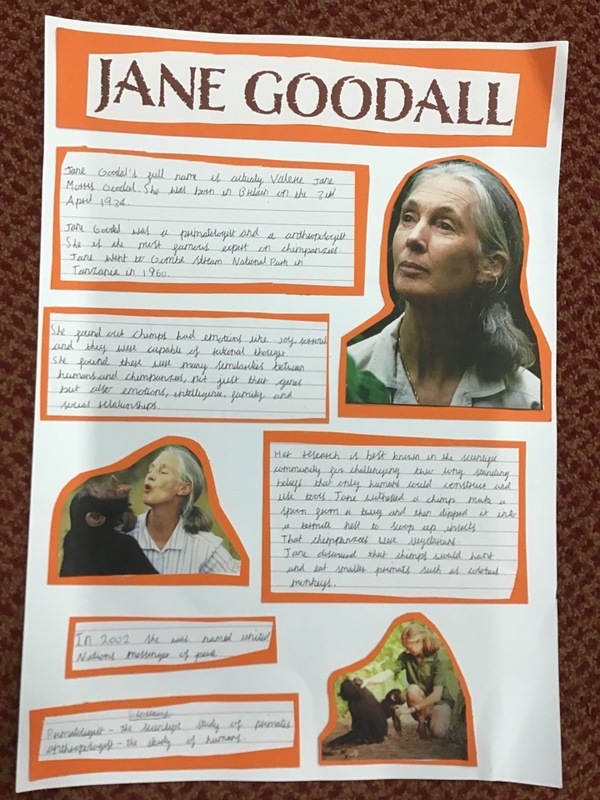 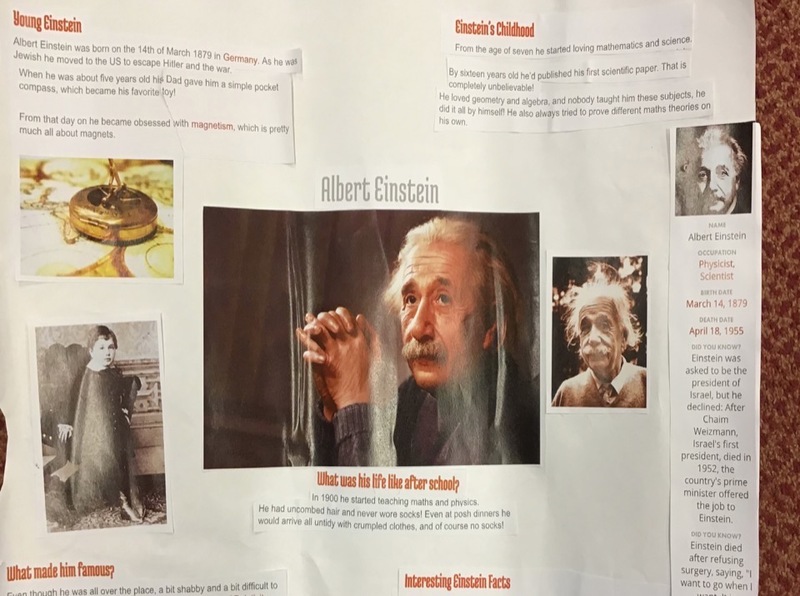 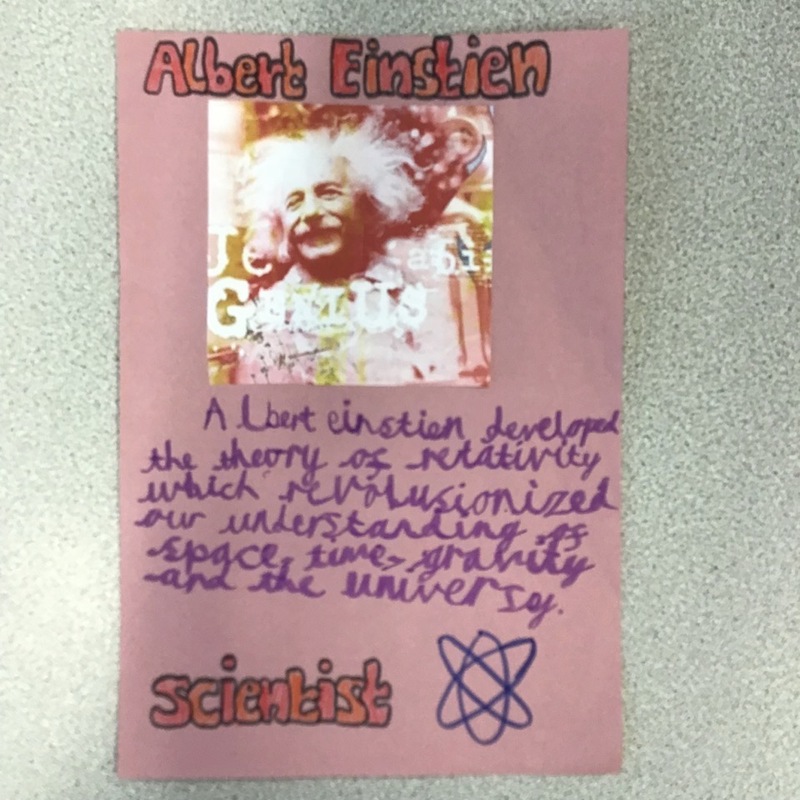 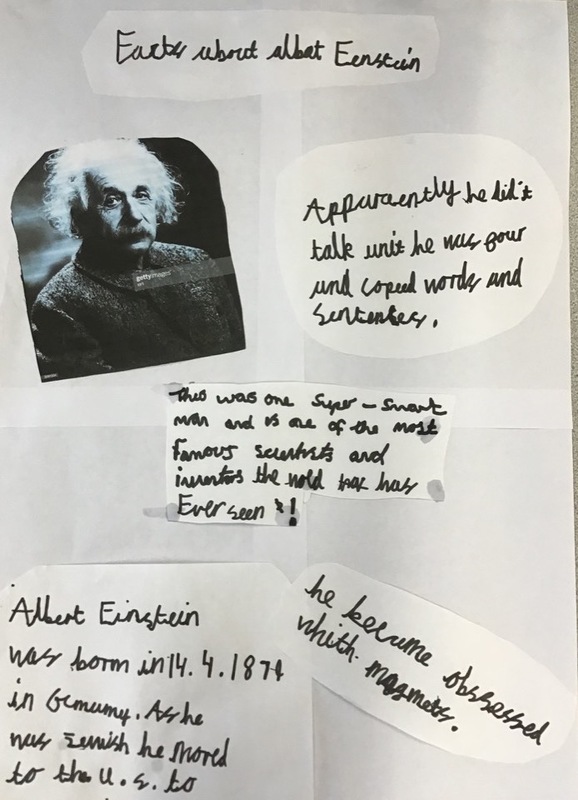 On this page, we want to tell you about the science that our children are doing in each year and, each half term, give you a profile of a different important scientist from history to look at. 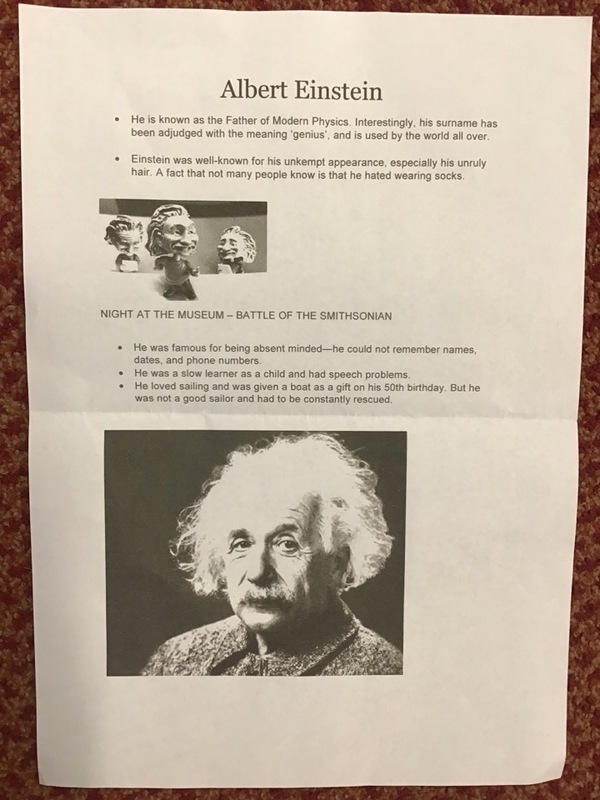 As well as that, we will show you how amazing scientific breakthroughs came about because of marvellous mistakes. 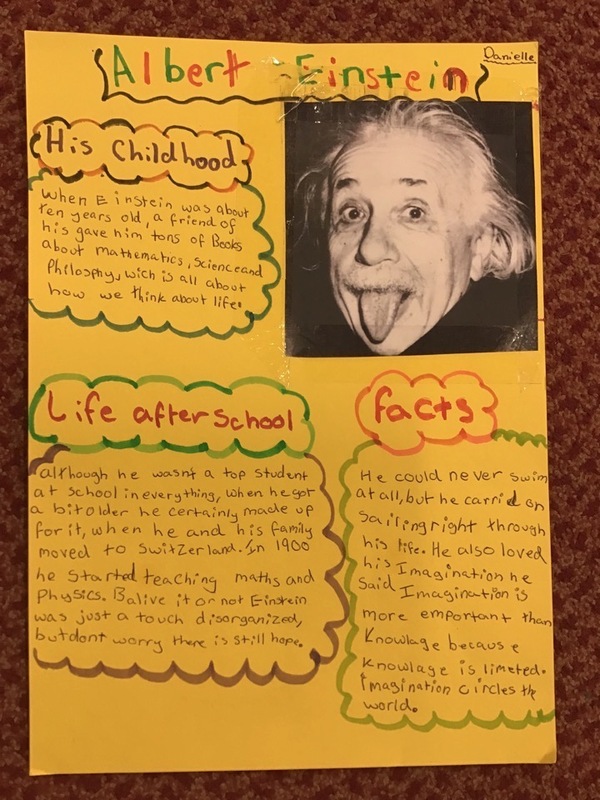 Finally, we will show you some really fun experiments that you can do at home using stuff that just lies around the average home. 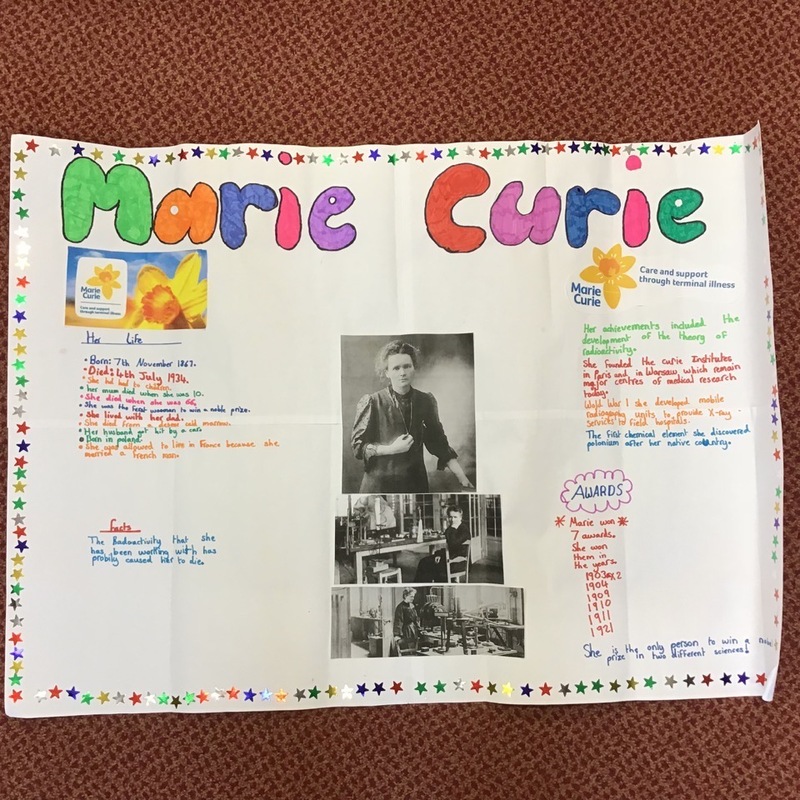 We hope by showing children about how fun and creative science can be, we will inspire the next Marie Curie or Albert Einstein.